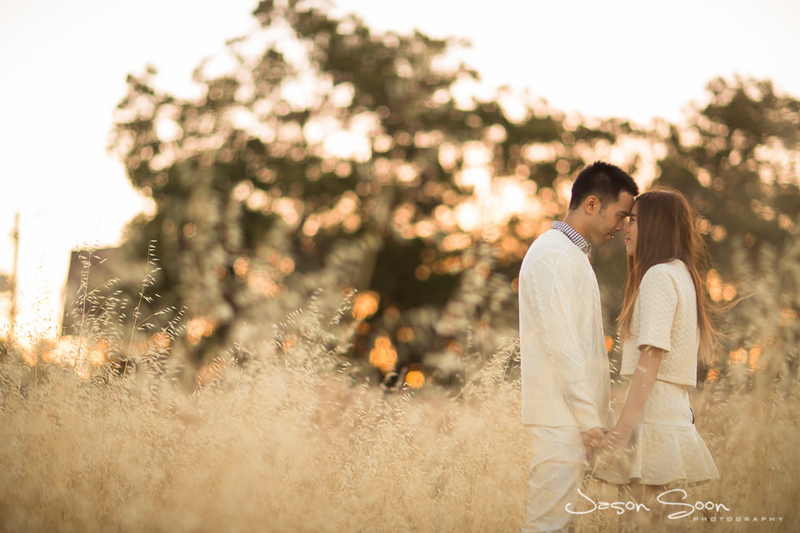 I absolutely LOVE following two soulmates on their journey of romance, it’s one of the perks of the job. 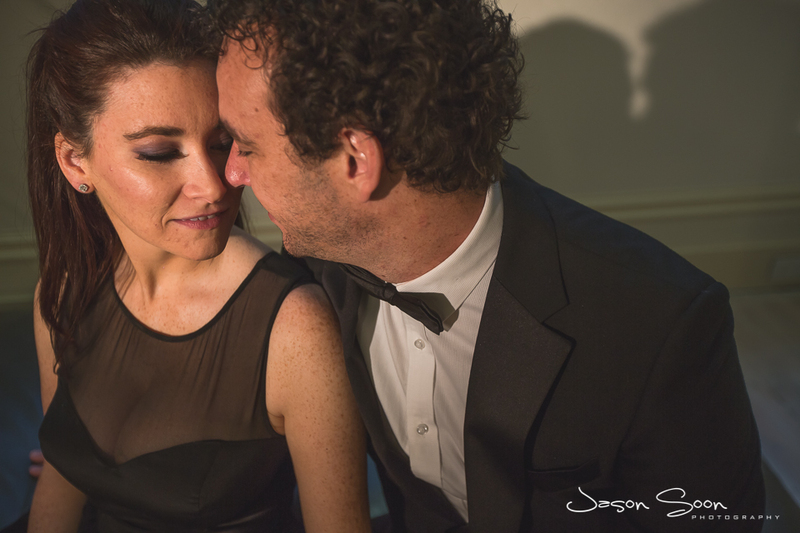 I have been fortunate enough to get to know some amazing people along the way. 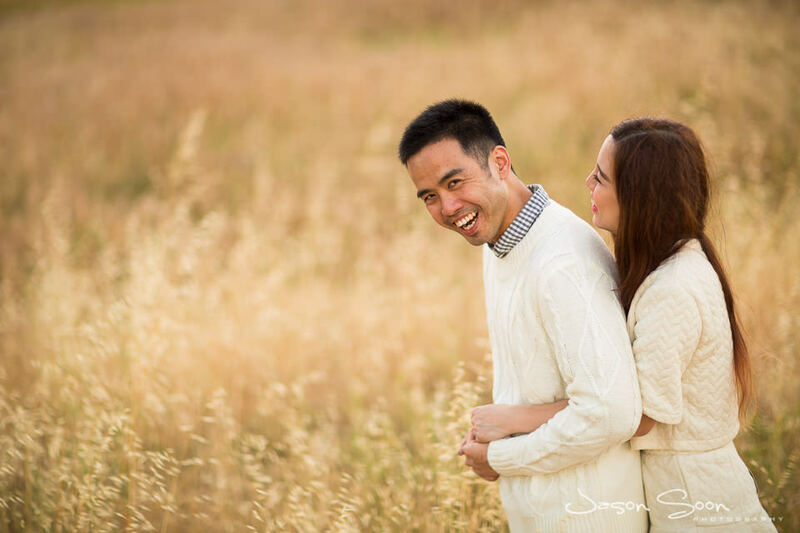 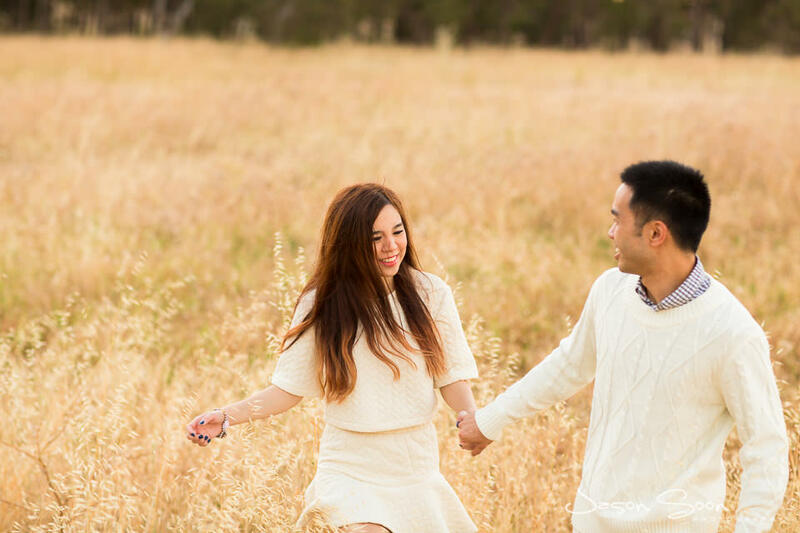 When Hayley and Denny approached me, our fun-loving energies clicked right away and soon we were booked for a pre-wedding shoot along with capturing the big day. 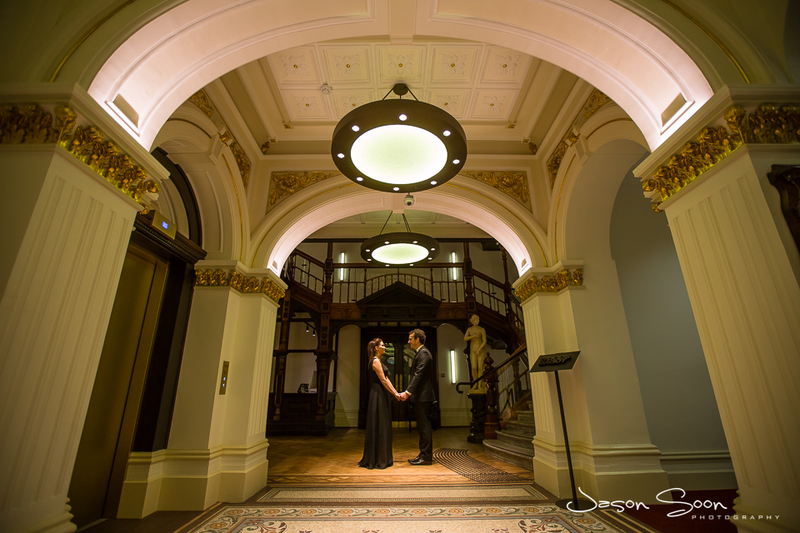 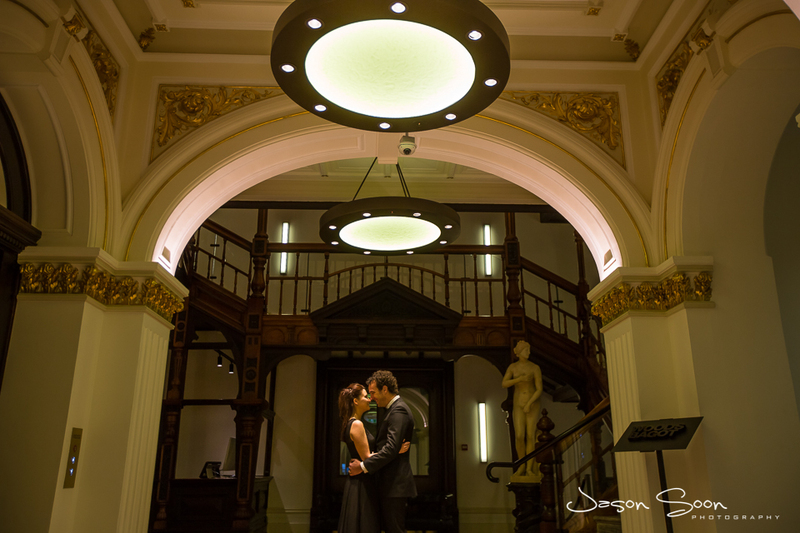 Here is a snippet from the Engagement shoot; Hayley stunned in two different outfits whilst Denny looked dapper as ever in his looks too. 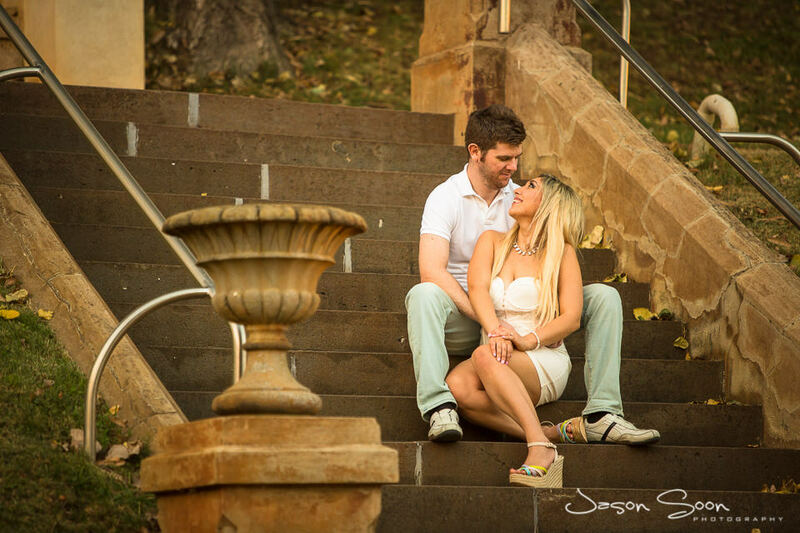 Check it out and stay tuned for the wedding! 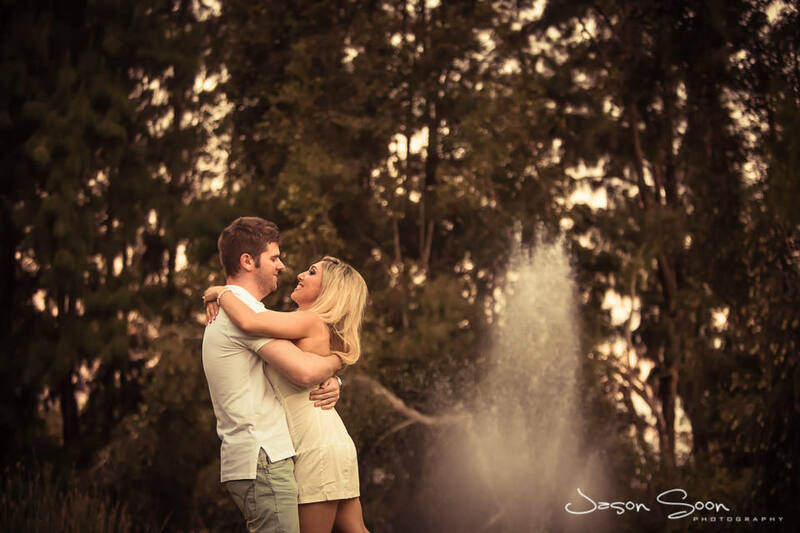 These two are nothing short of a Romeo and Juliet romance, they are crazy in love! 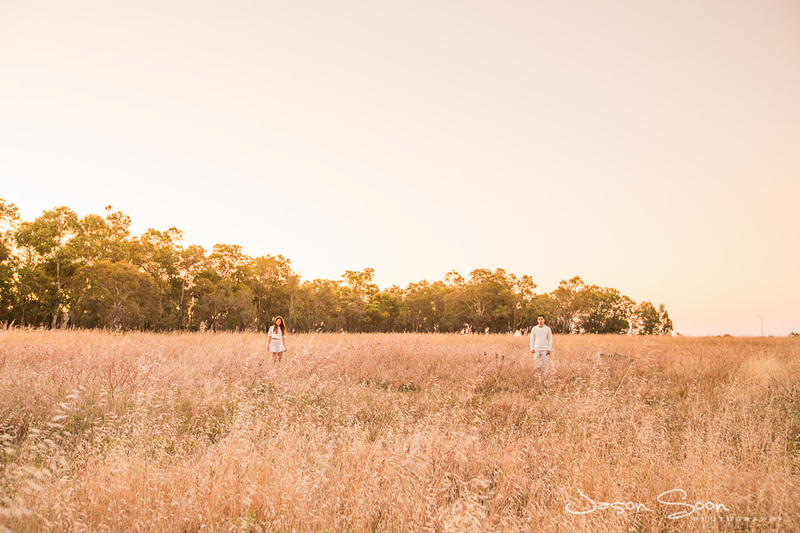 I am in one of those nostalgic moods and have decided to revisit the pre-wedding photoshoot I did for the lovely Natasha and her husband-to-be, Crawford. 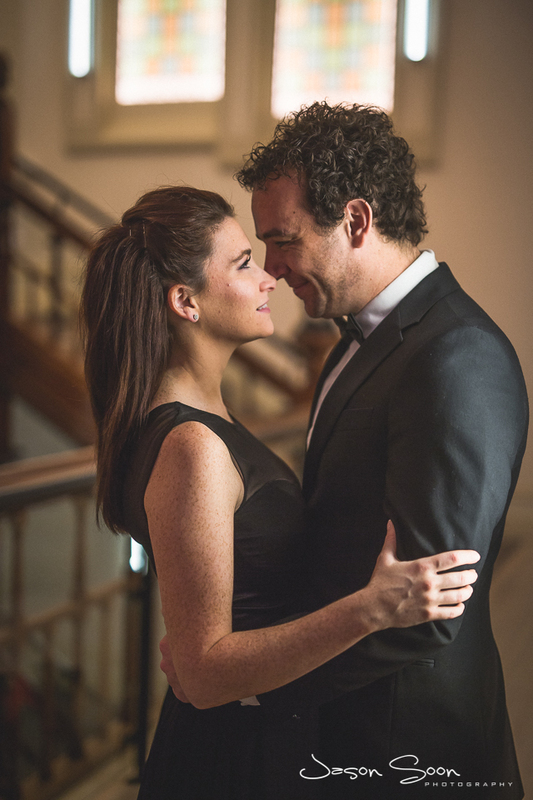 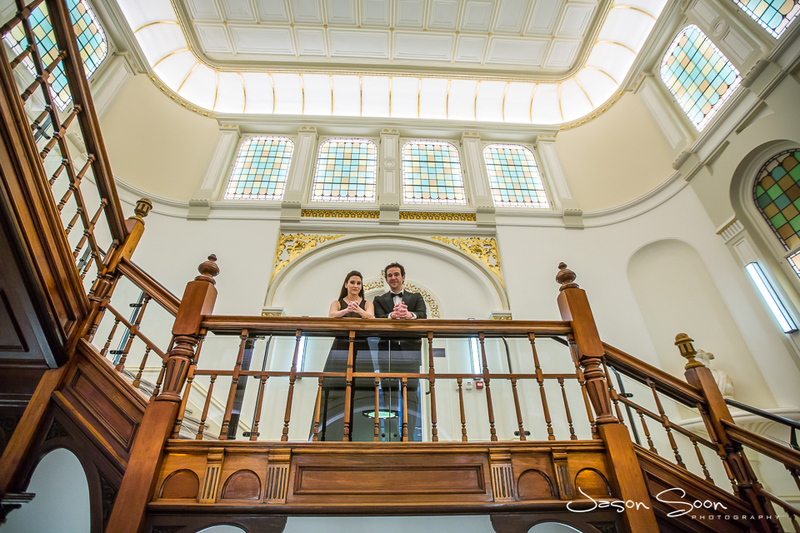 The lovebirds are both lawyers and their tales intertwined, soon their journey was set on the same path with their engagement. 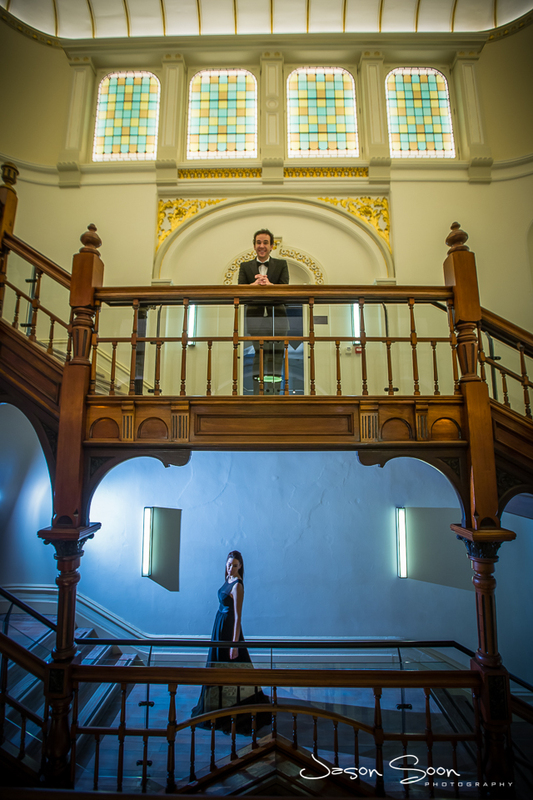 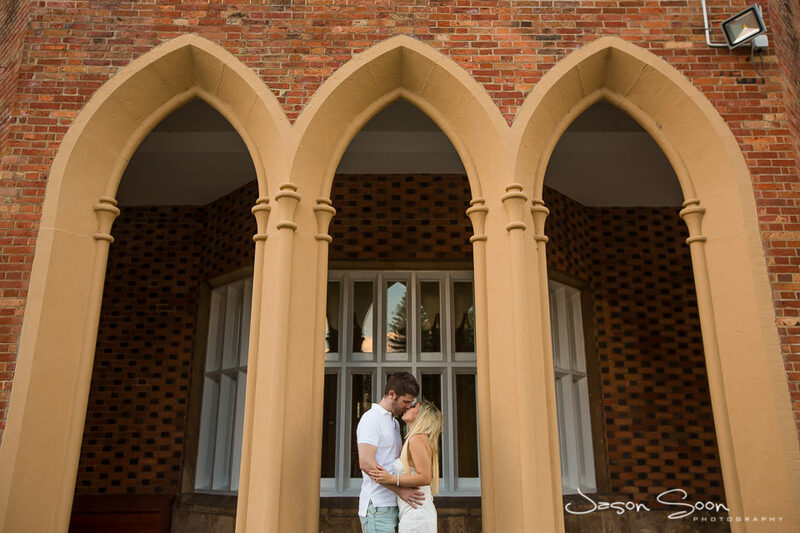 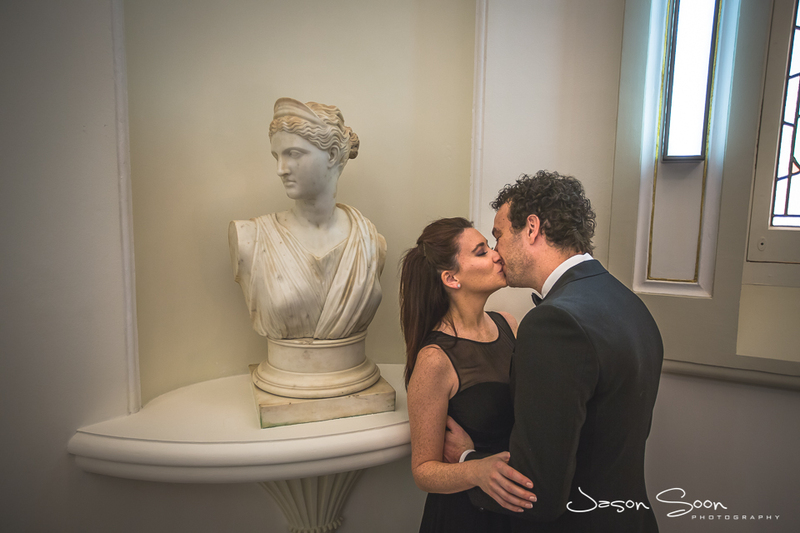 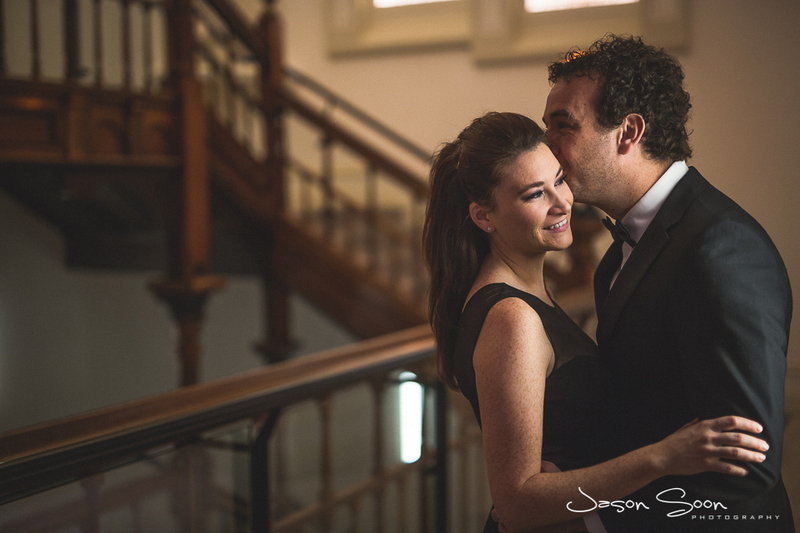 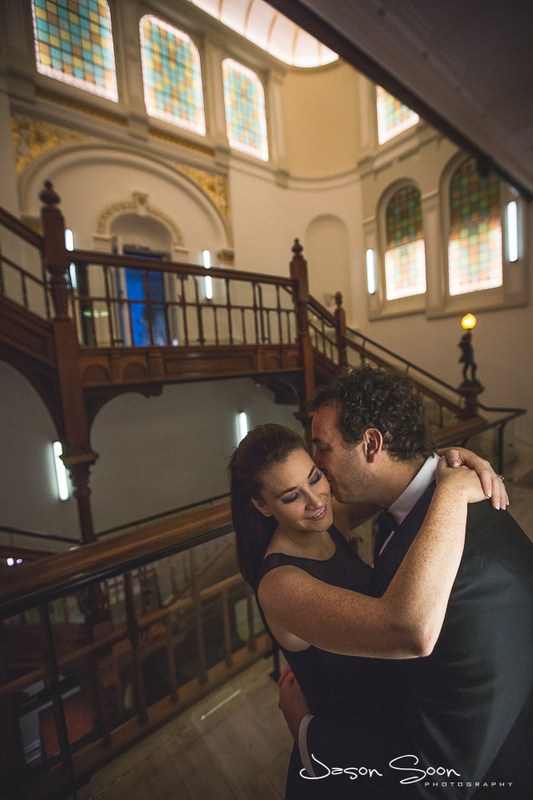 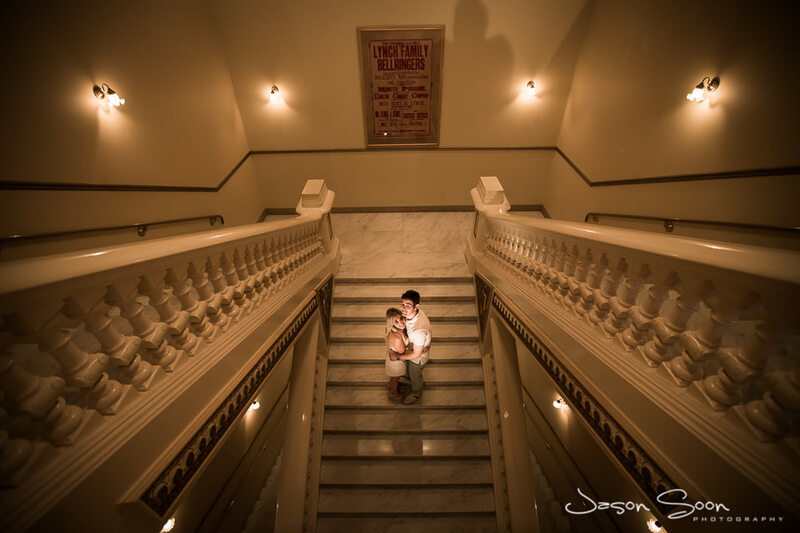 When they approached me to do the shoot at the Government house, I was over the moon –this was my first time there. 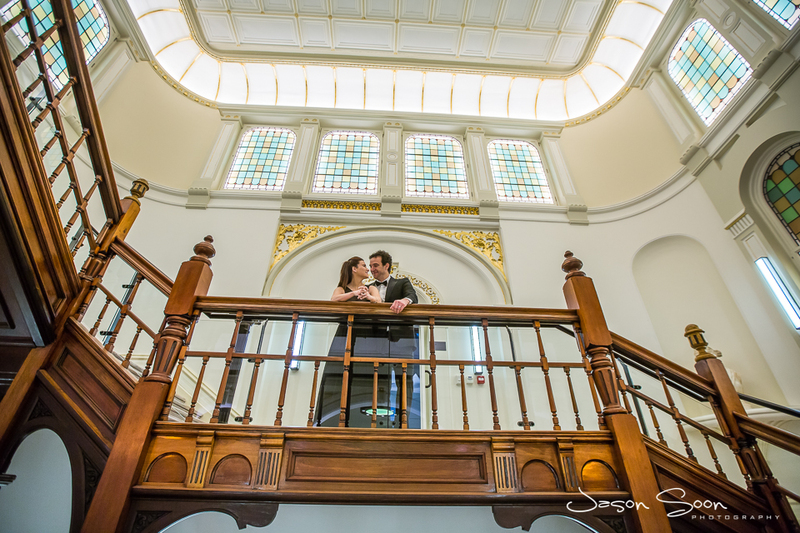 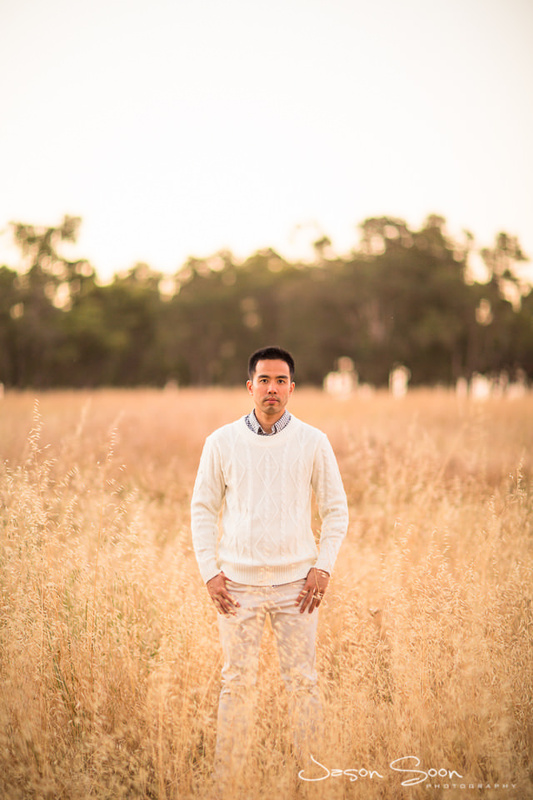 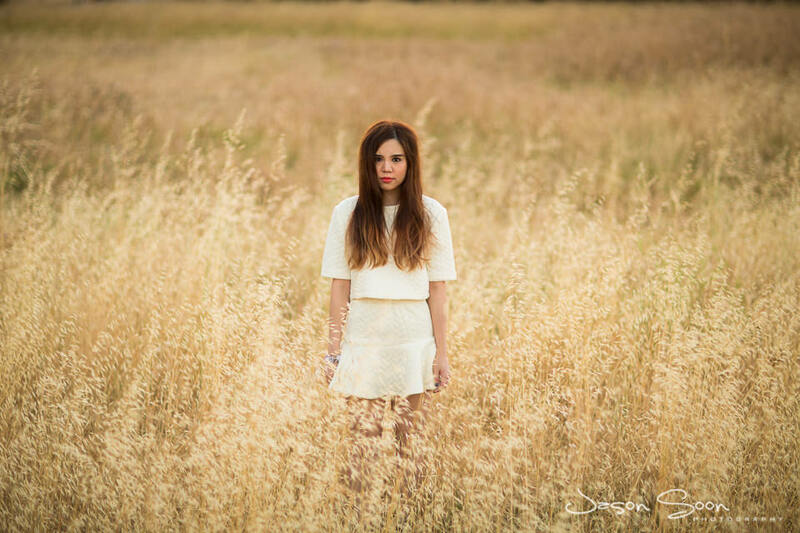 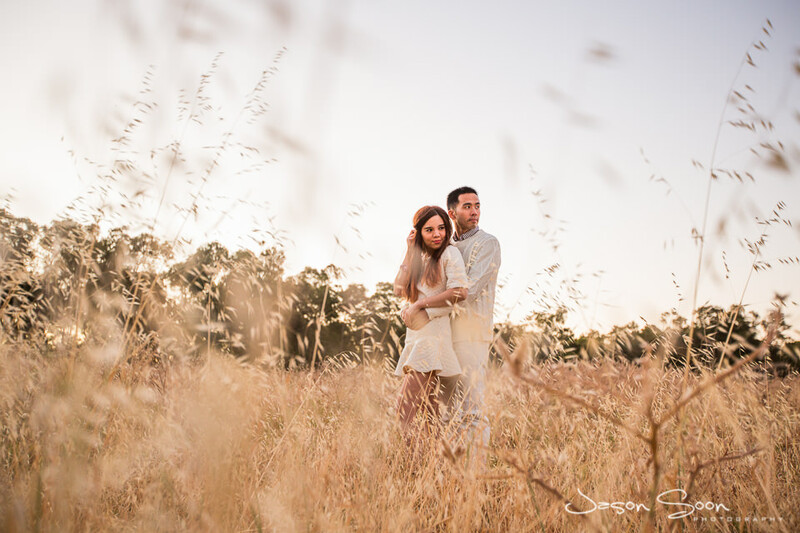 …..Needless to say, I would like to go back and shoot here again, the setting is gorgeous! 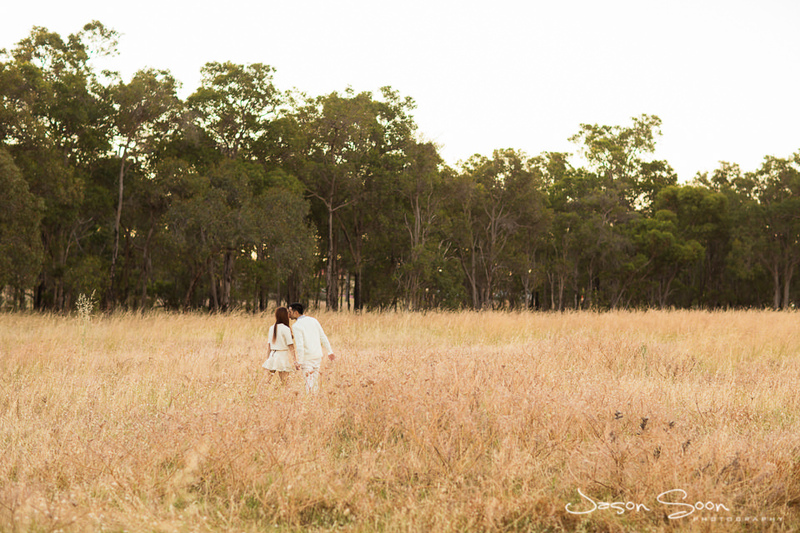 Overall I have loved following these two on their journey of love! 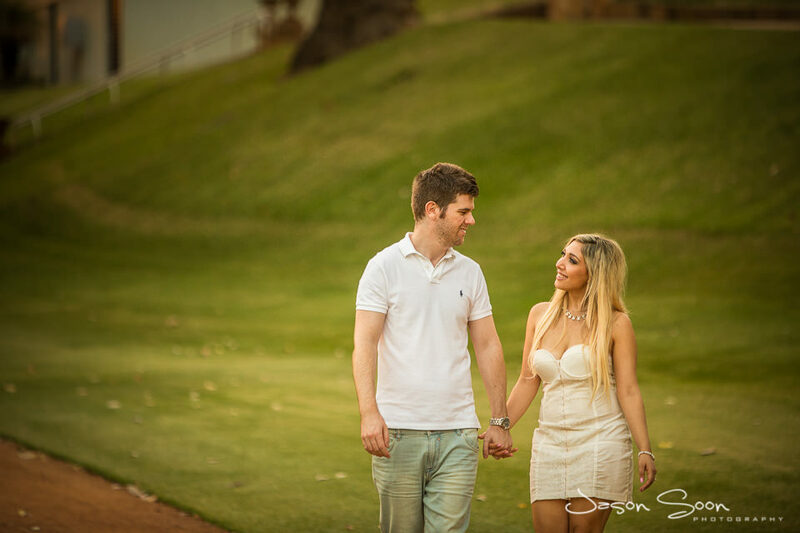 All the best guys. 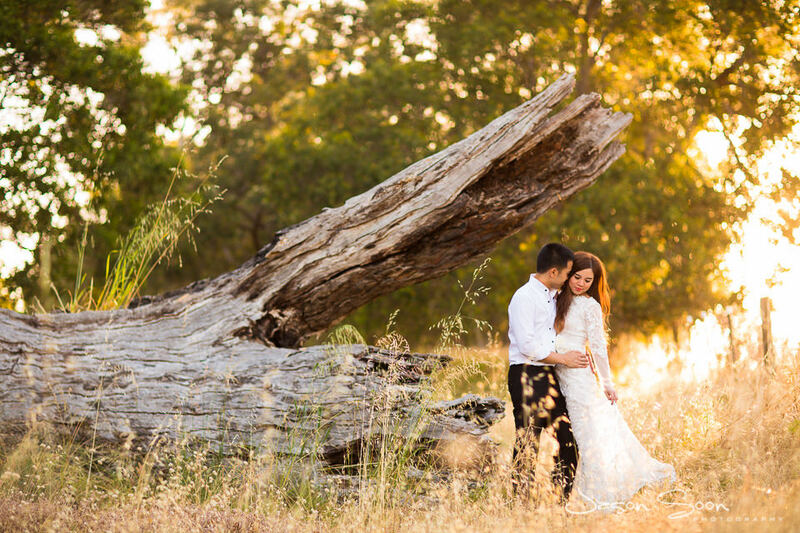 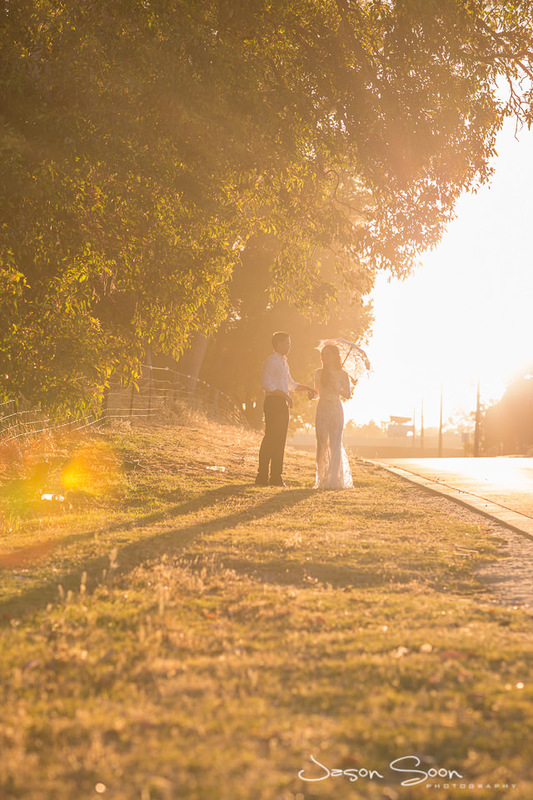 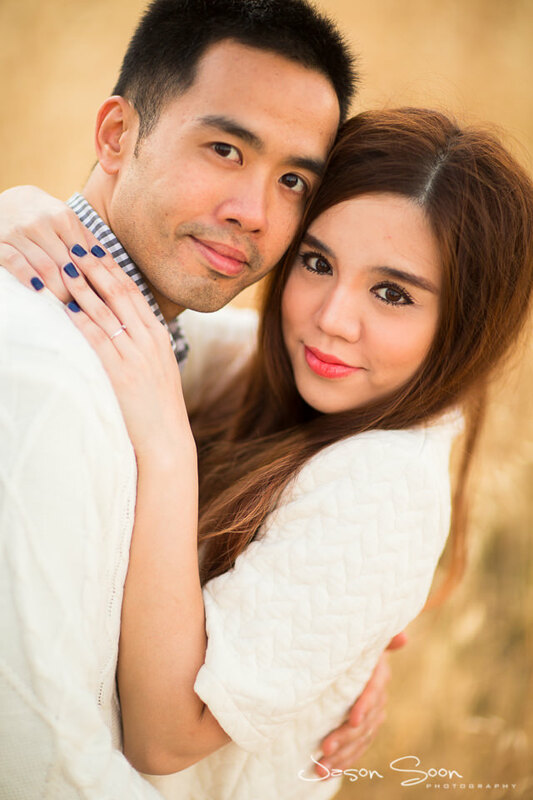 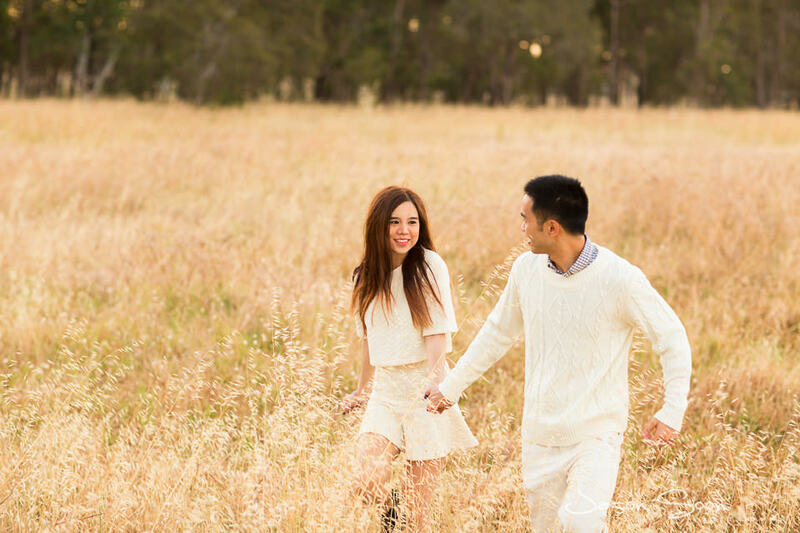 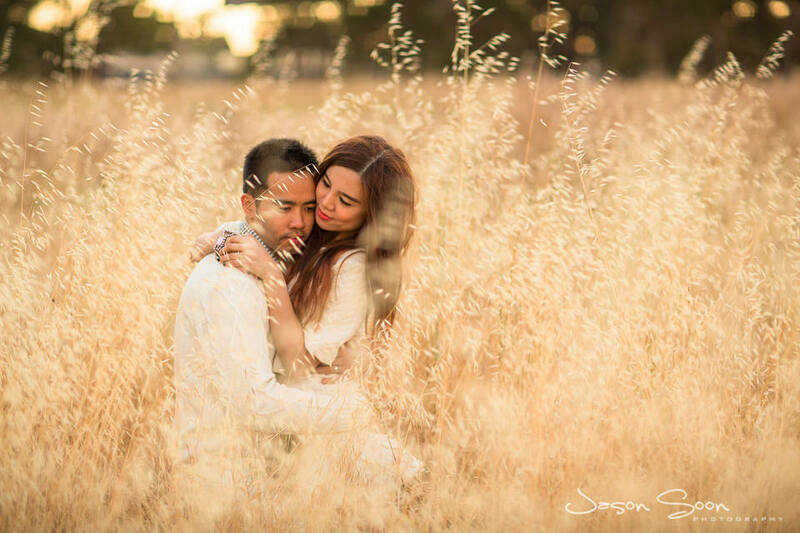 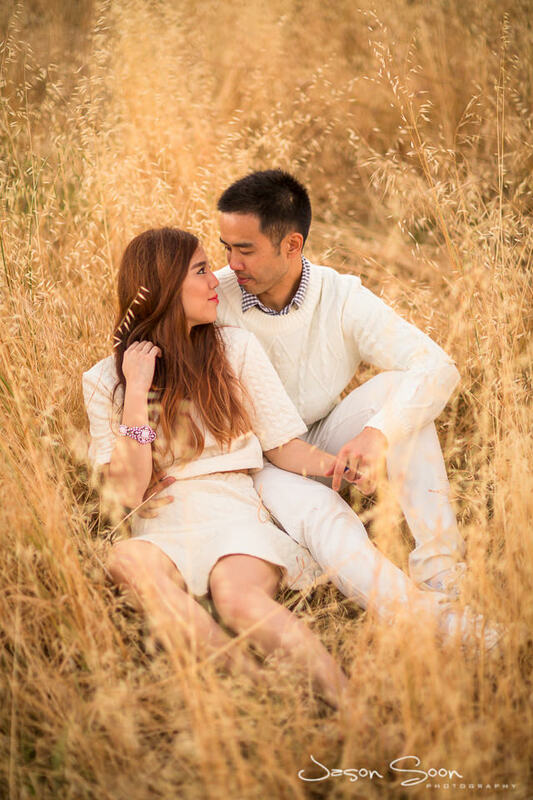 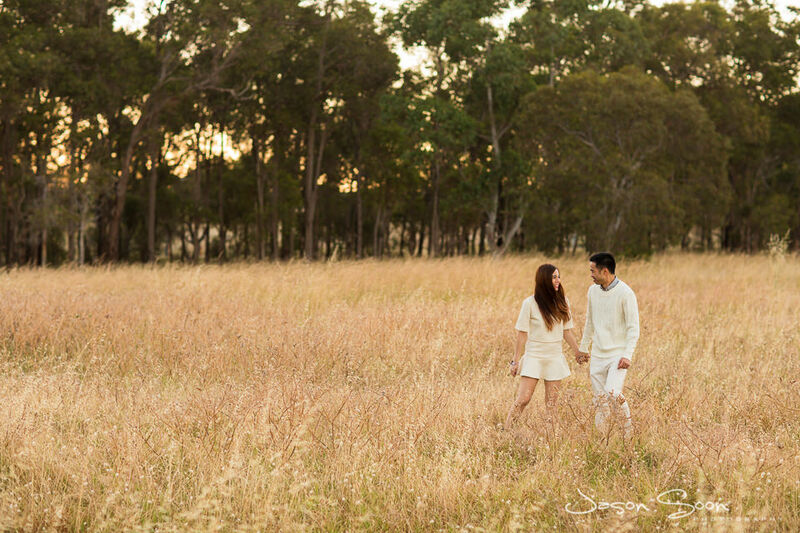 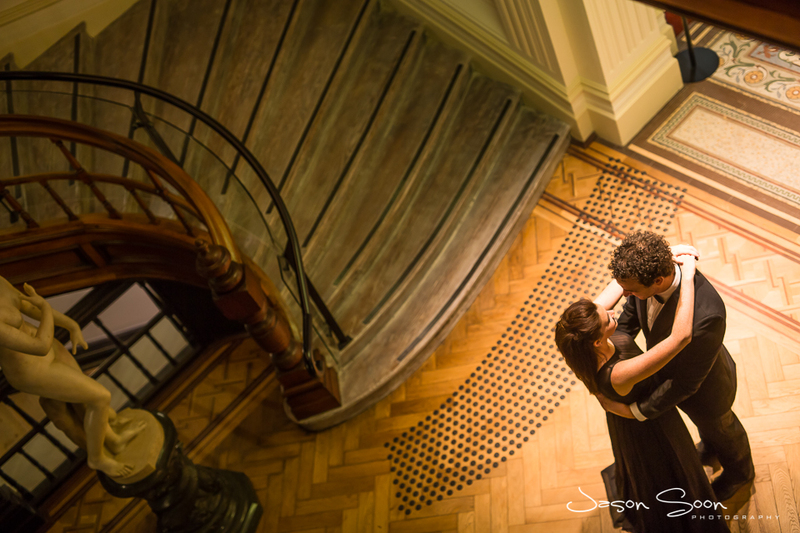 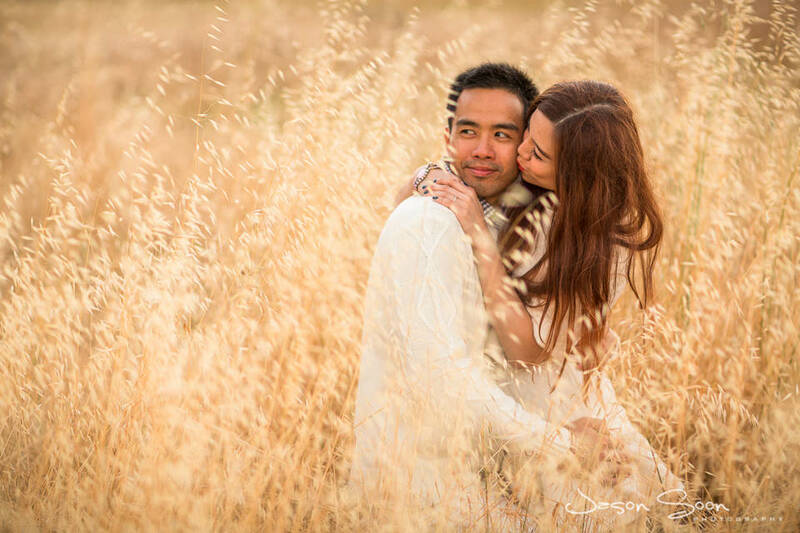 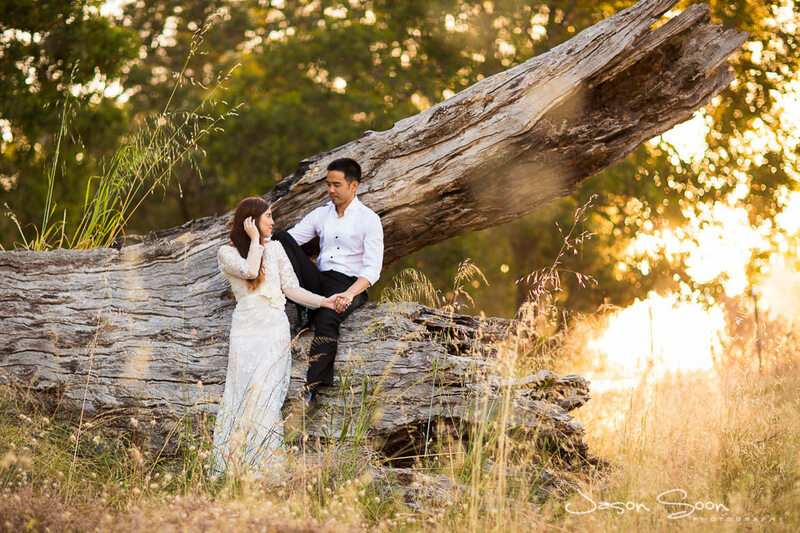 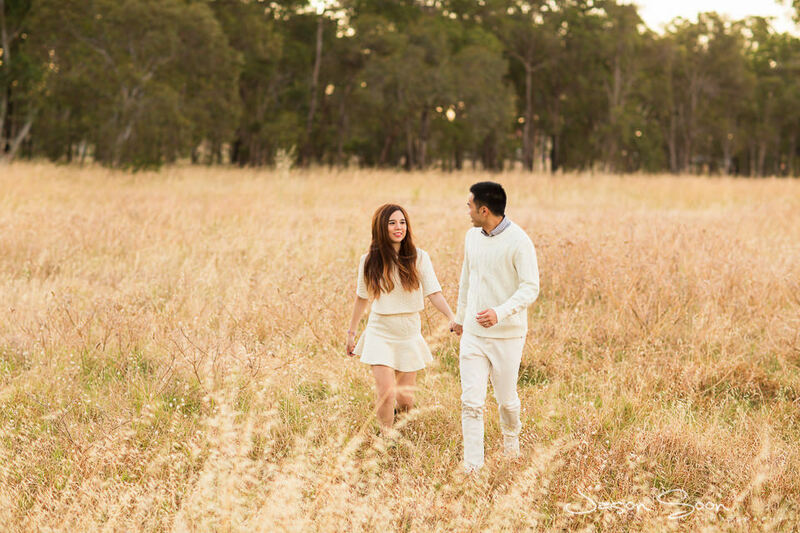 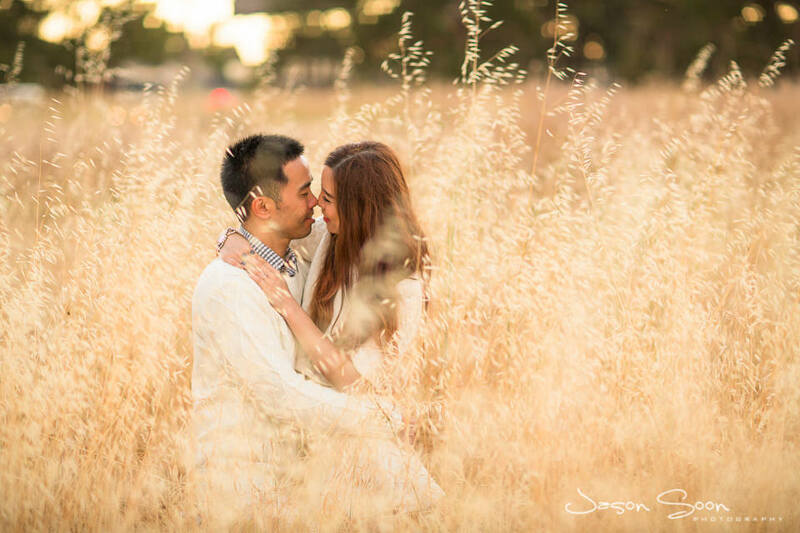 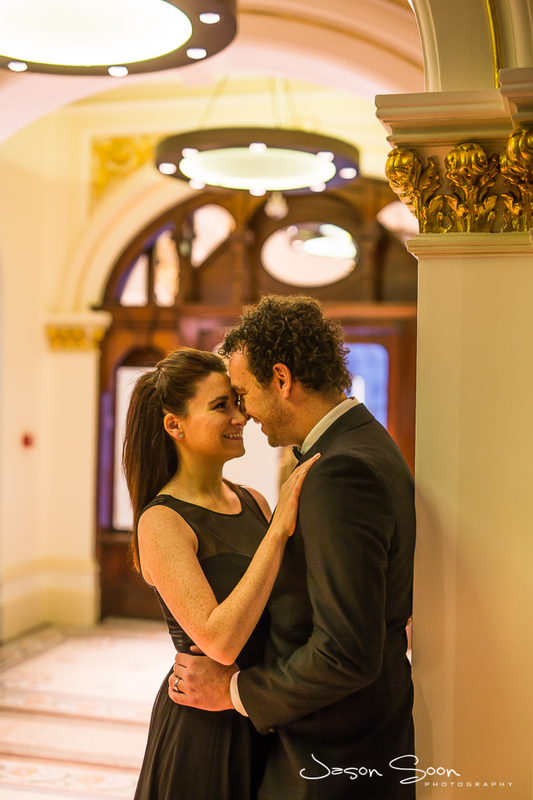 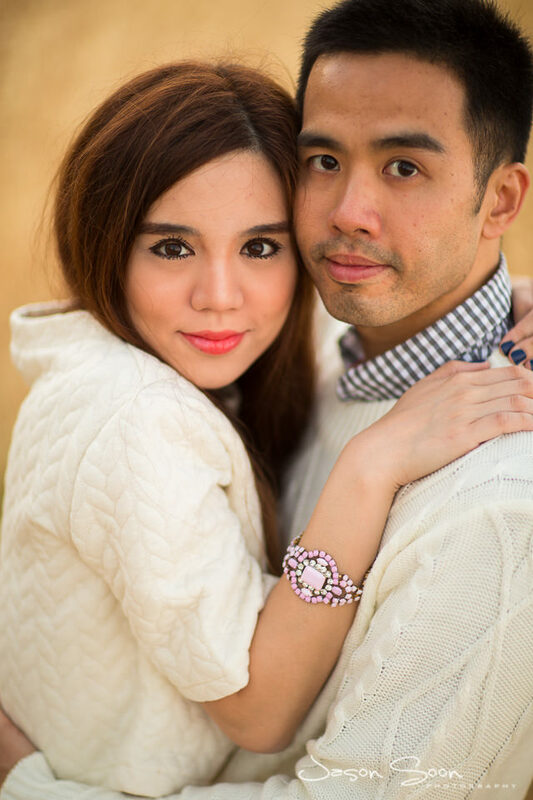 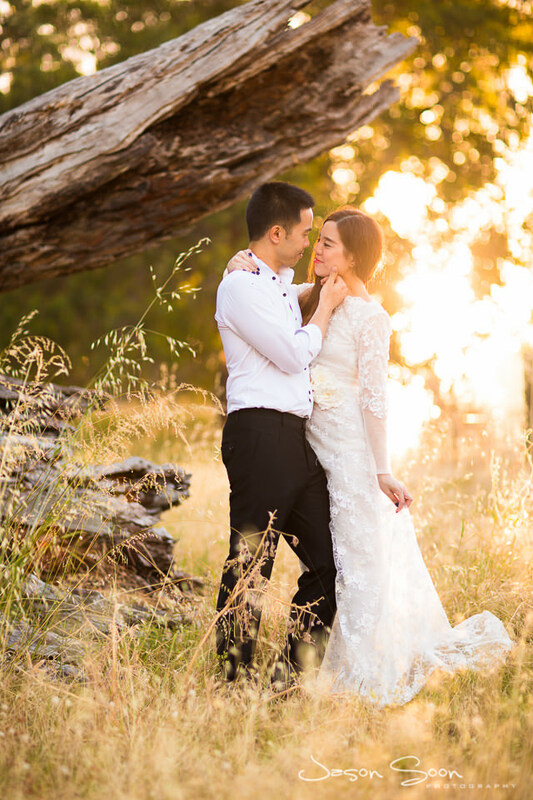 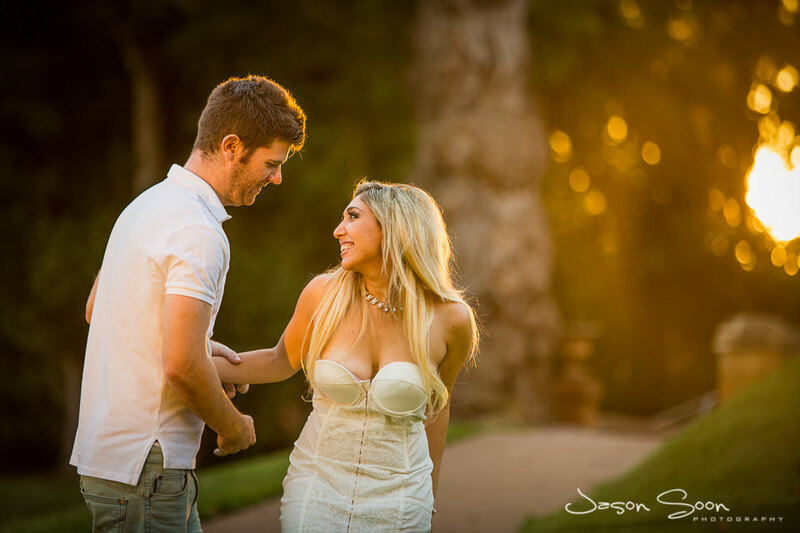 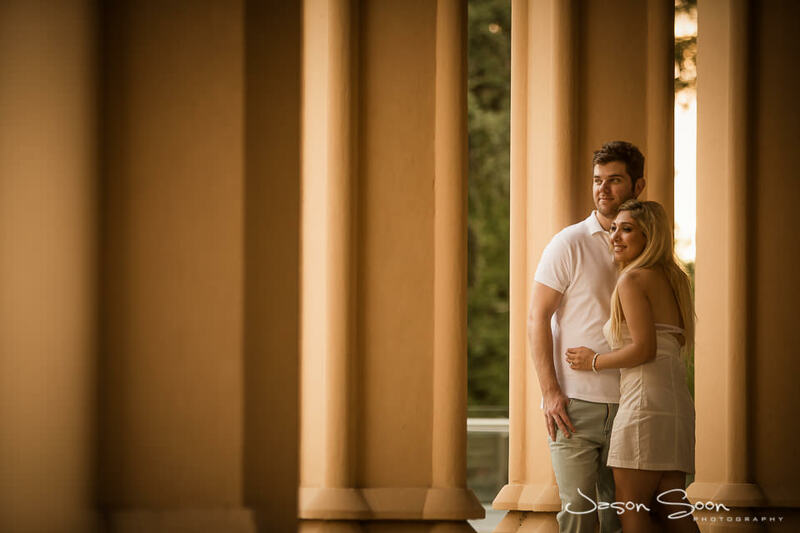 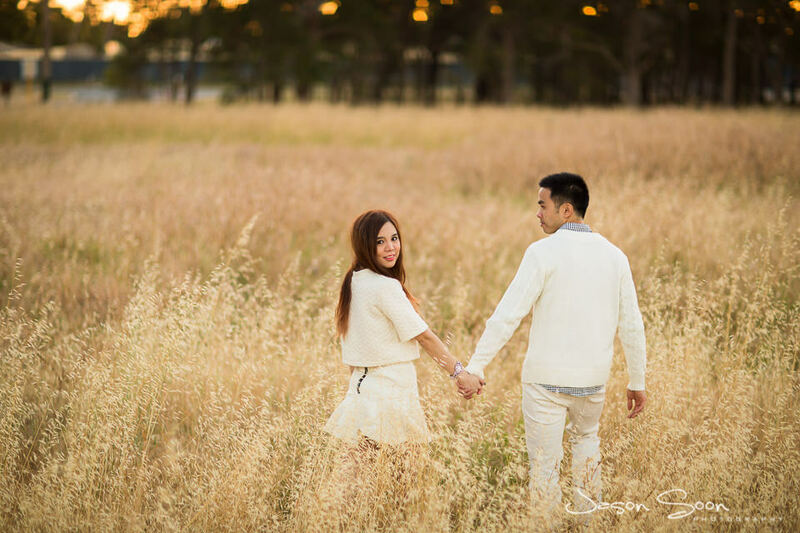 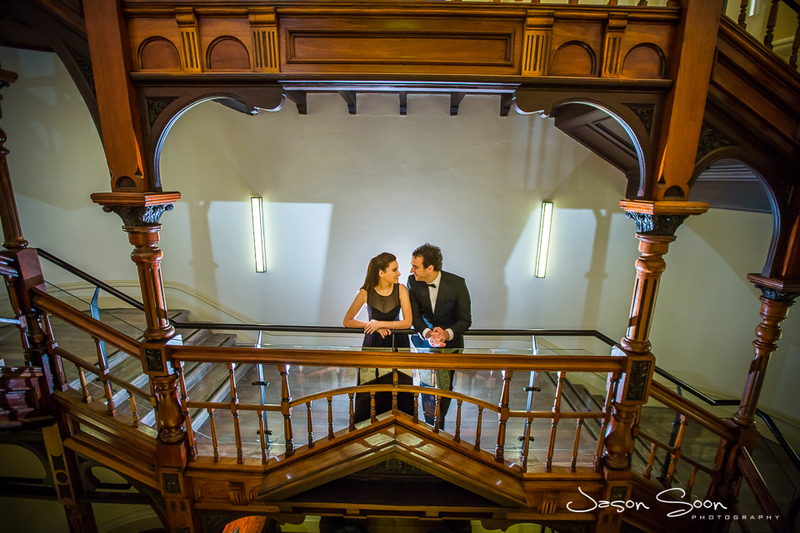 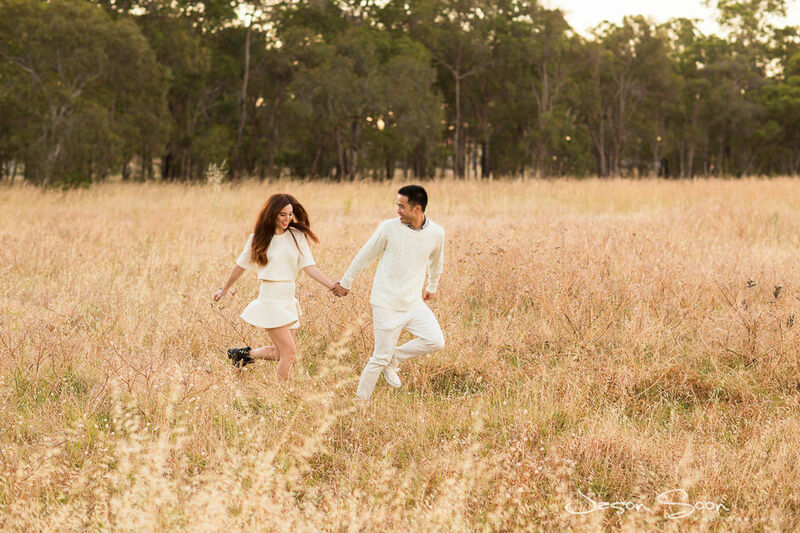 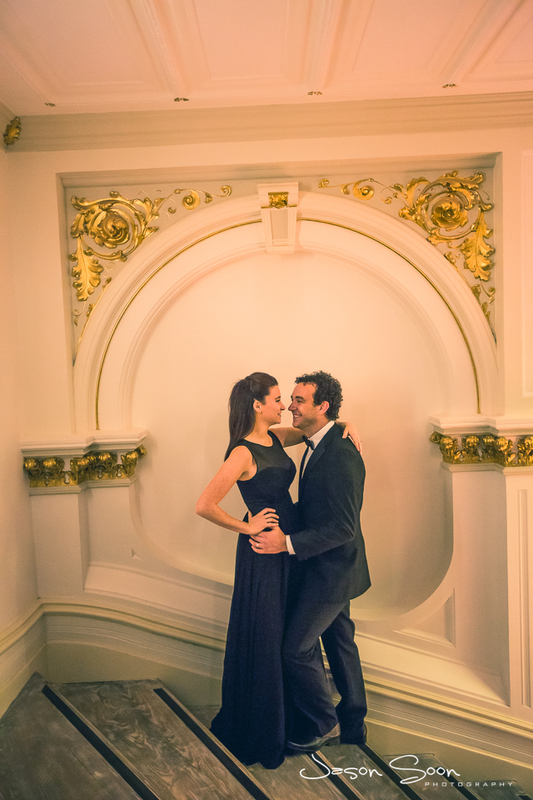 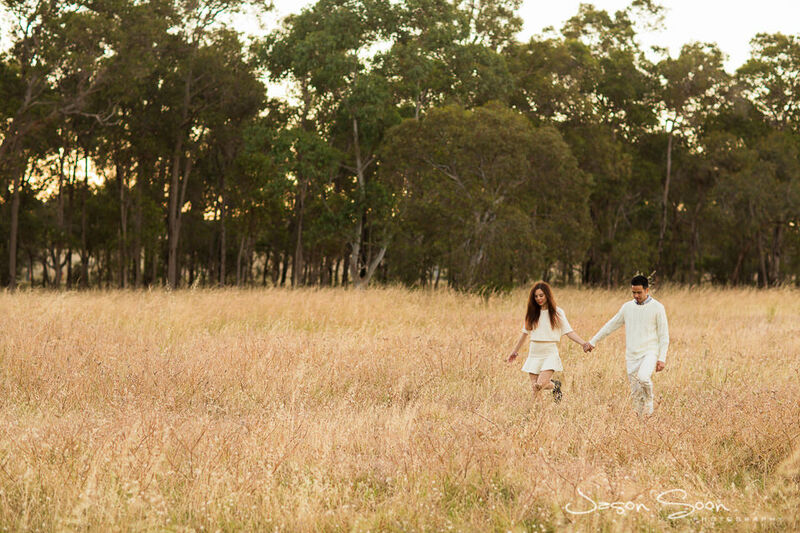 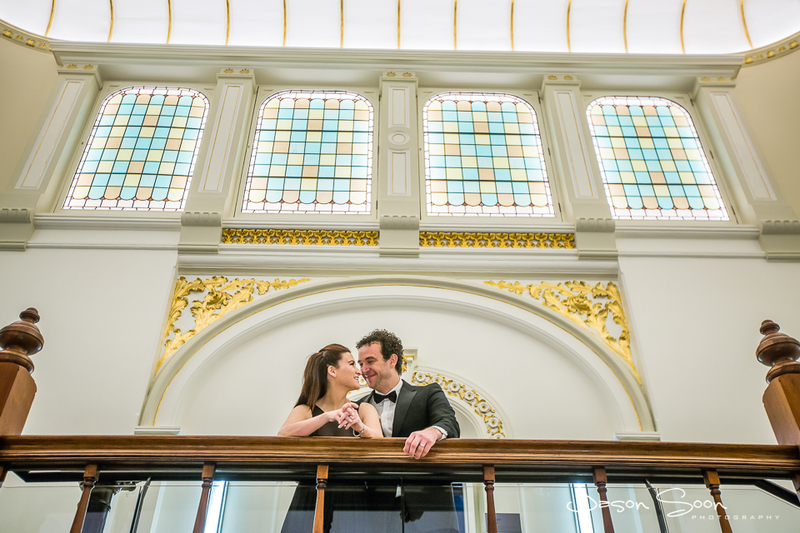 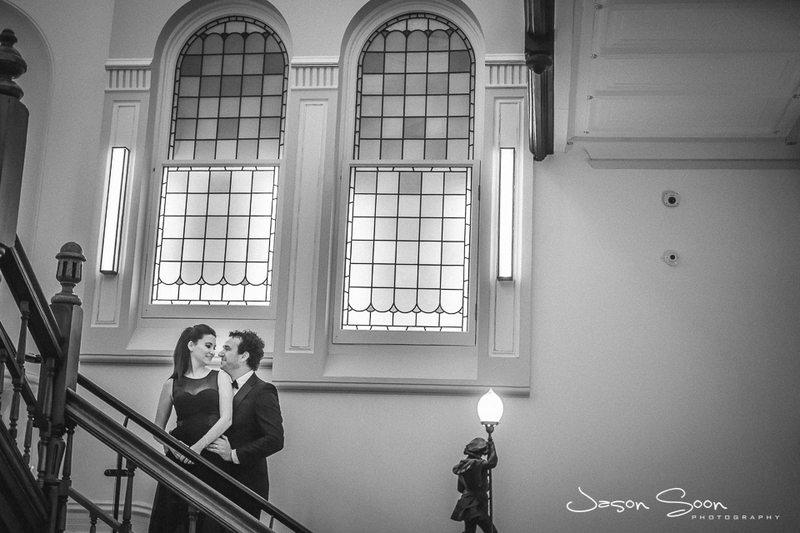 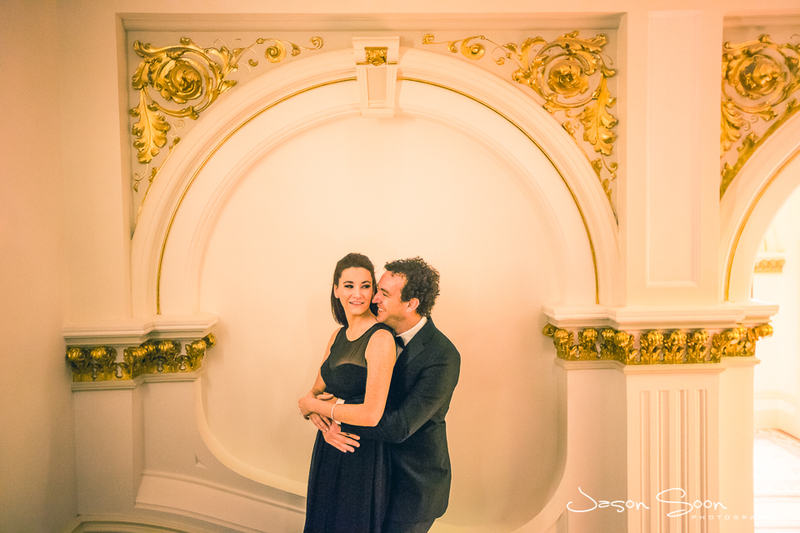 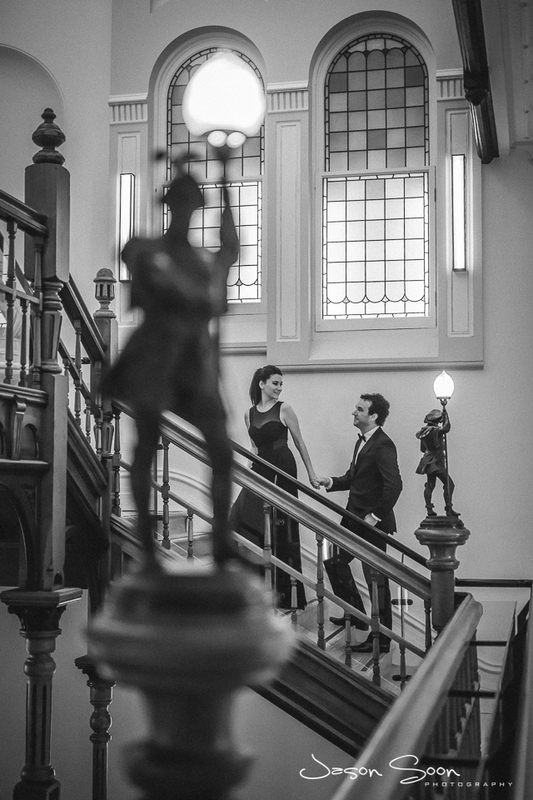 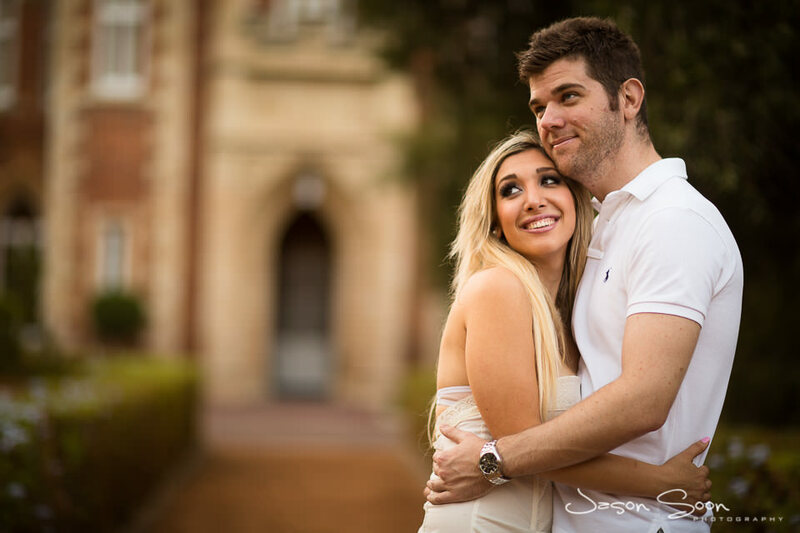 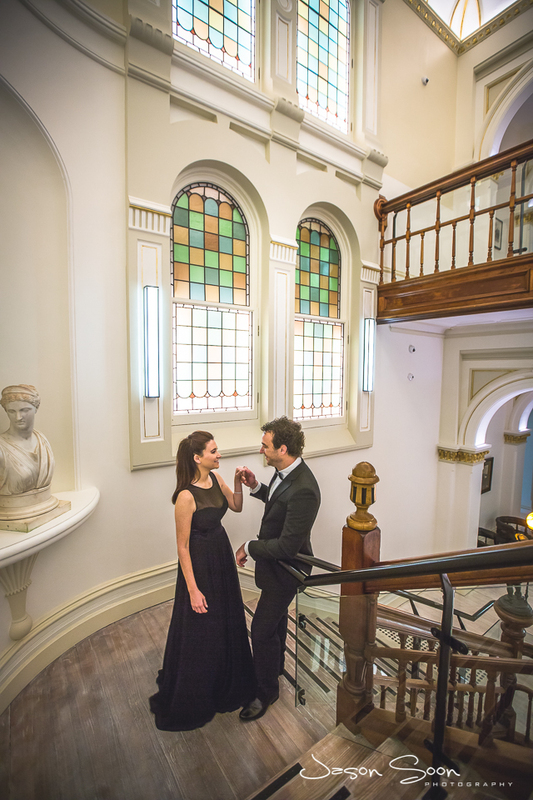 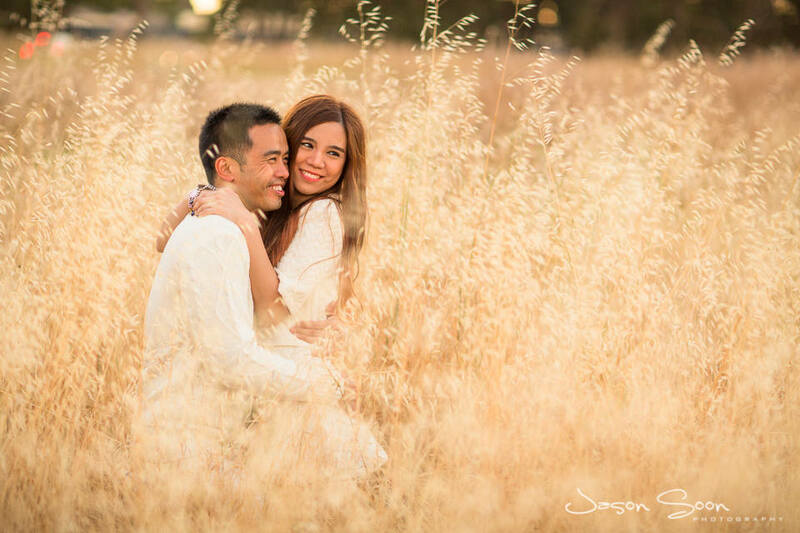 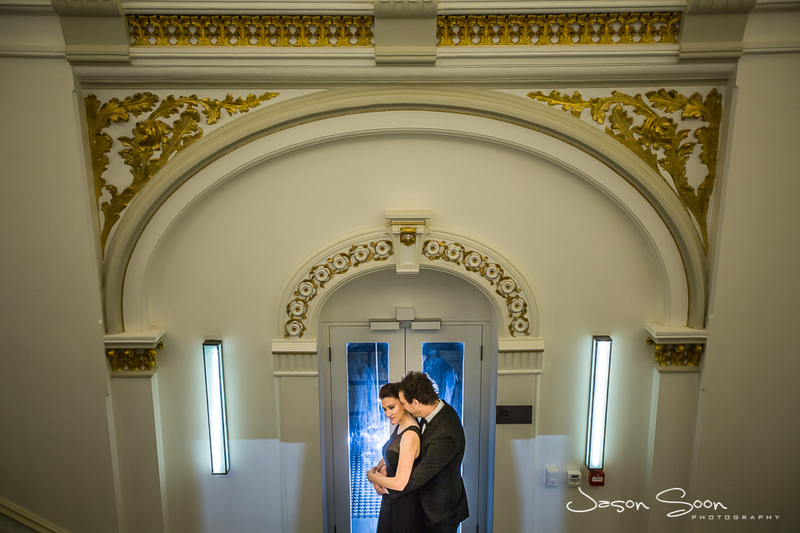 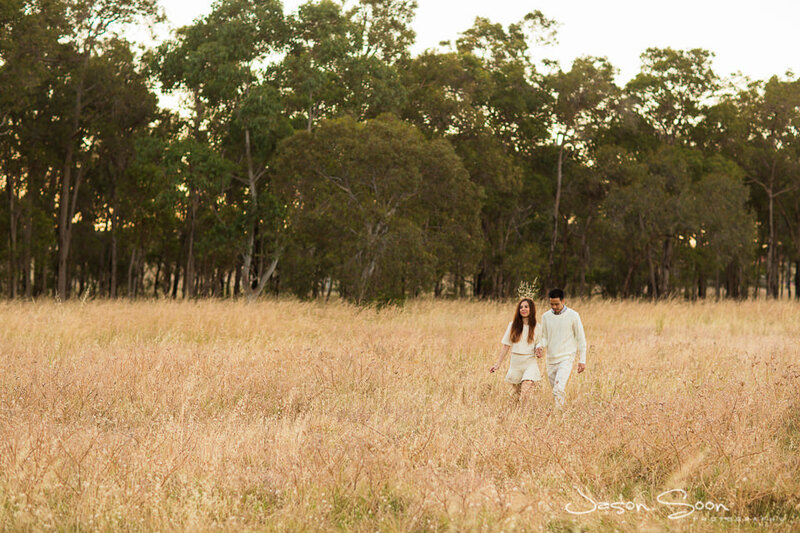 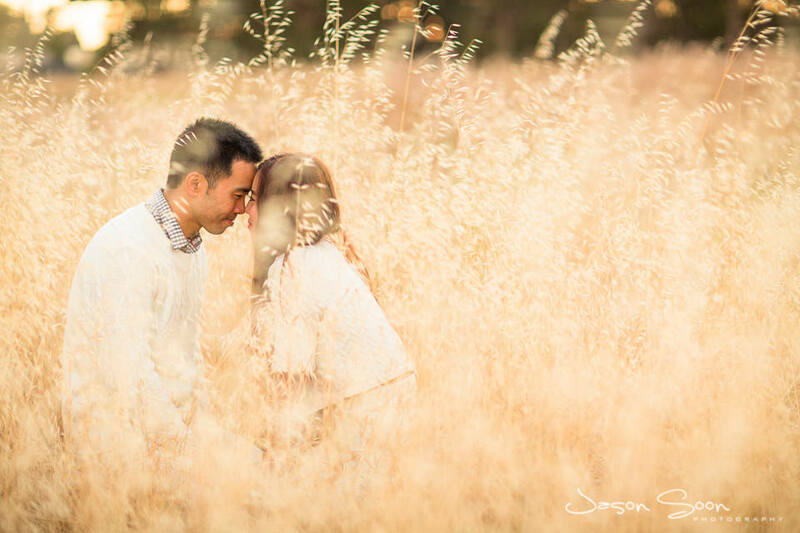 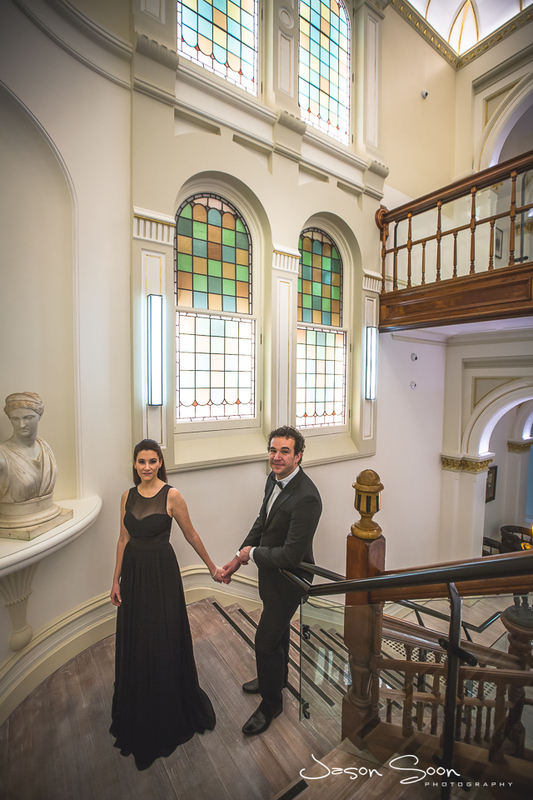 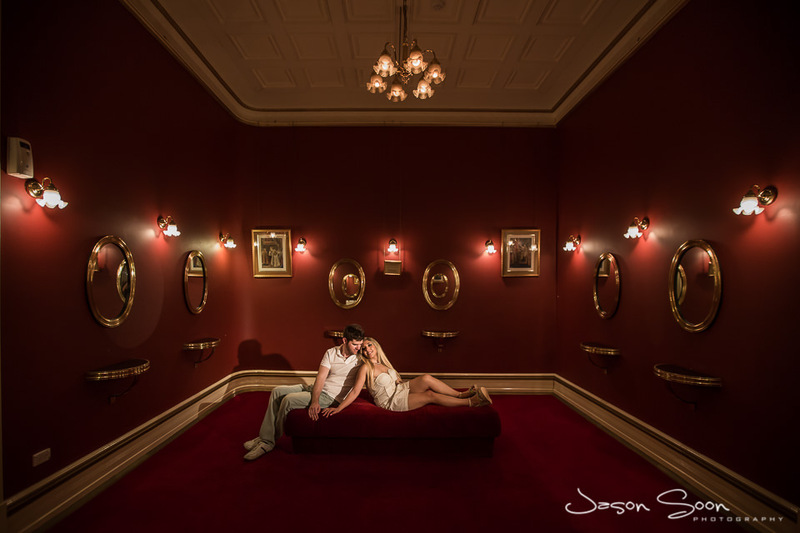 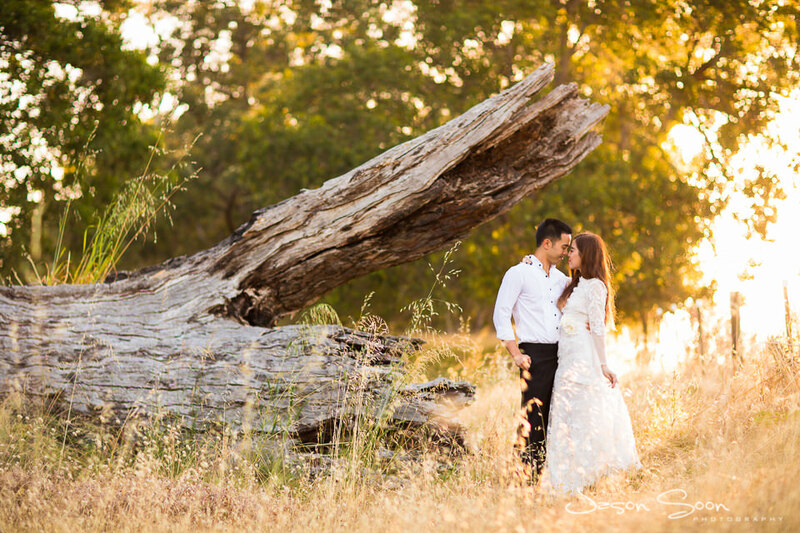 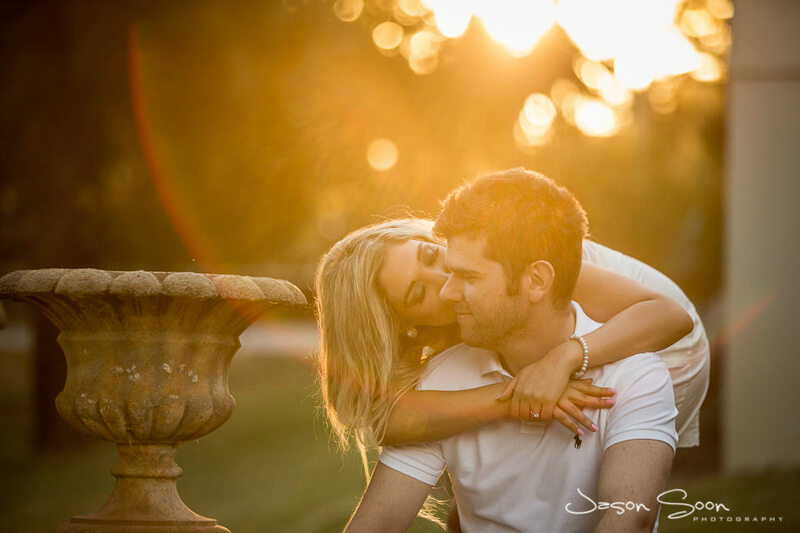 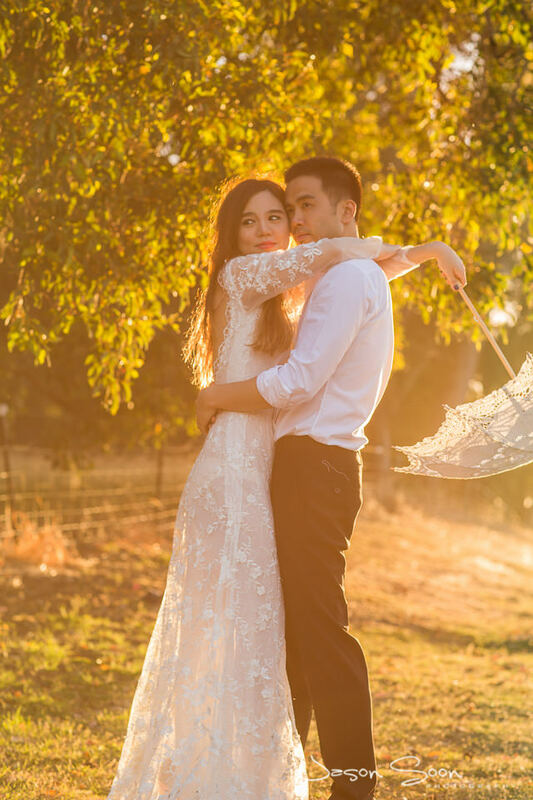 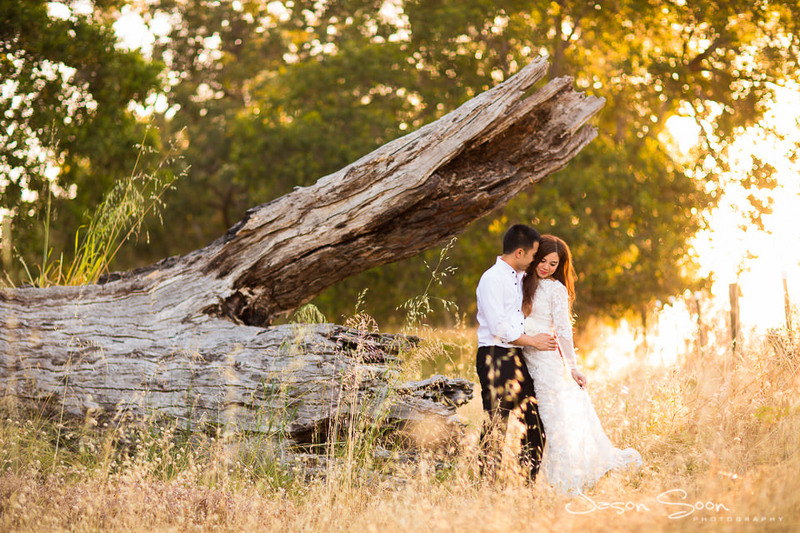 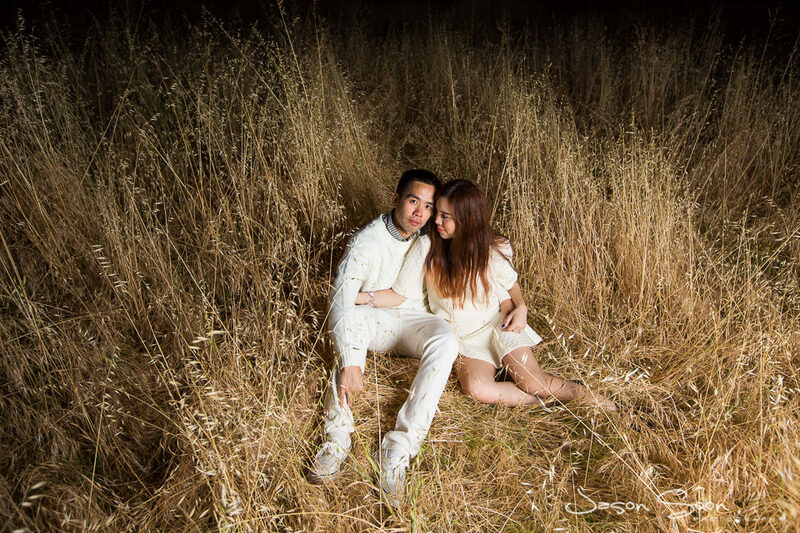 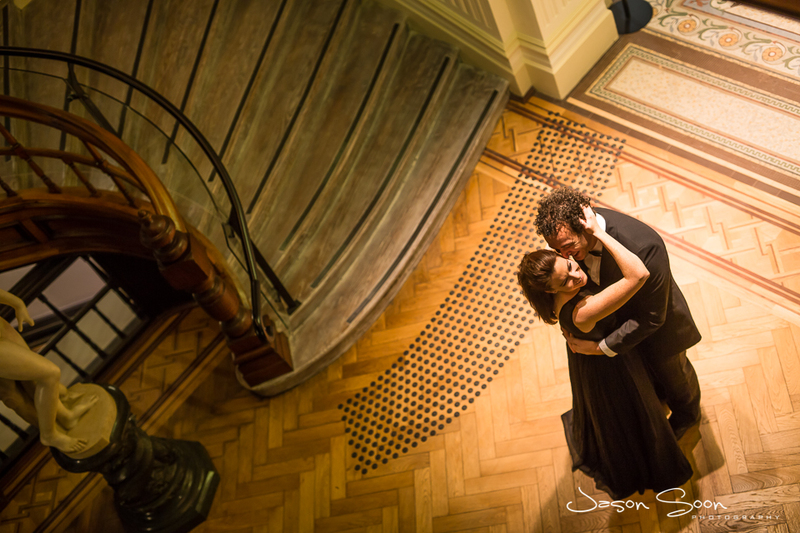 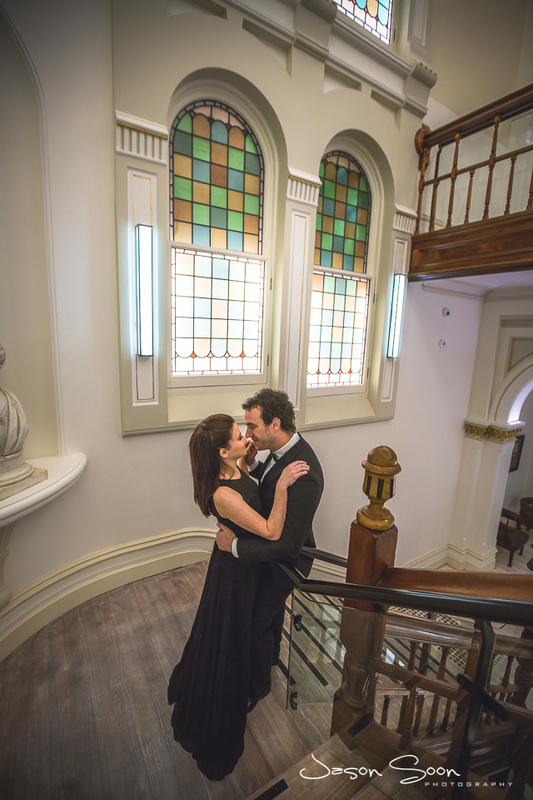 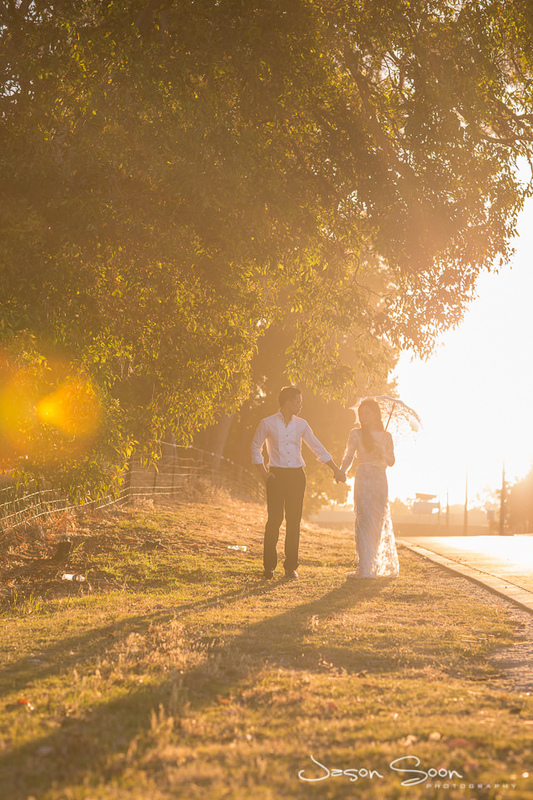 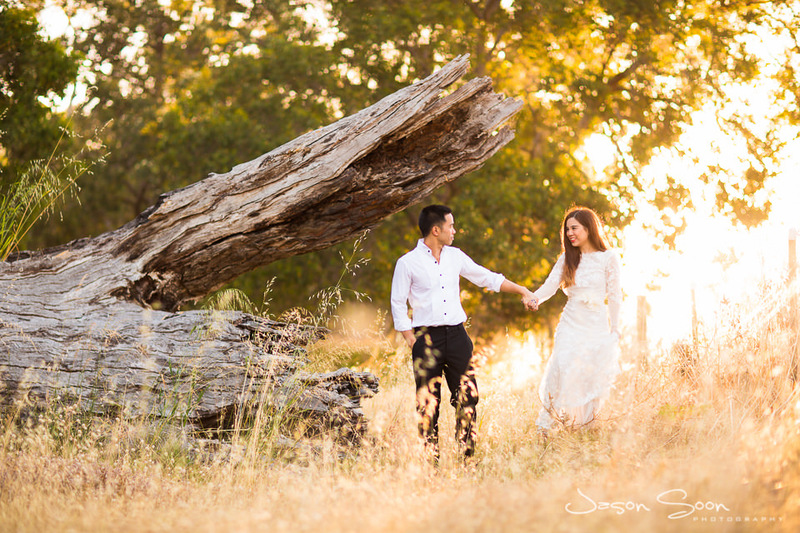 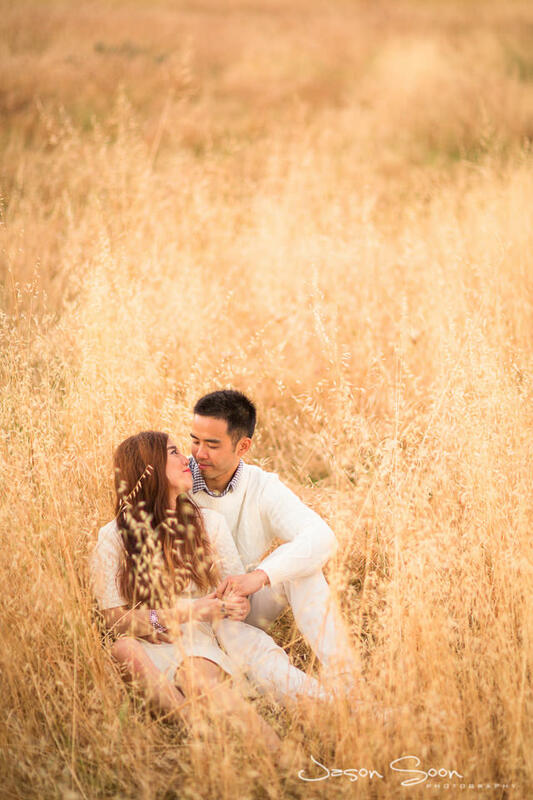 Capturing love through the lens with a gorgeous engagement shoot set in an exceptional location. 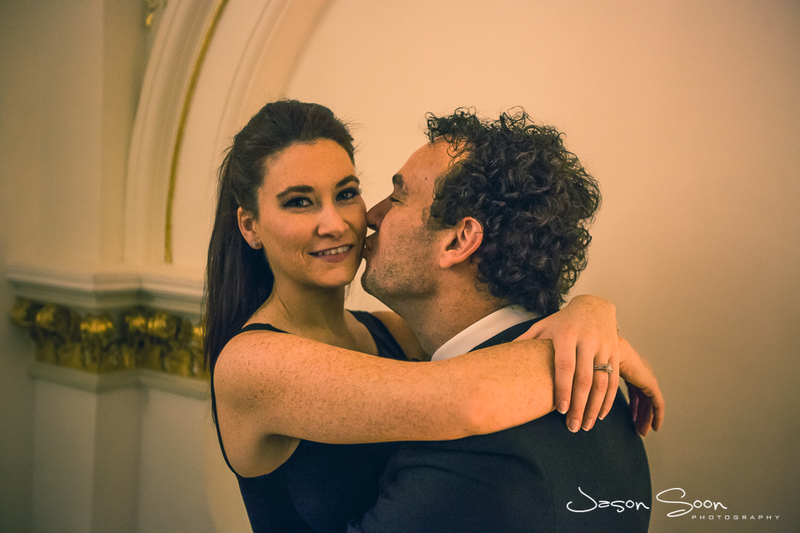 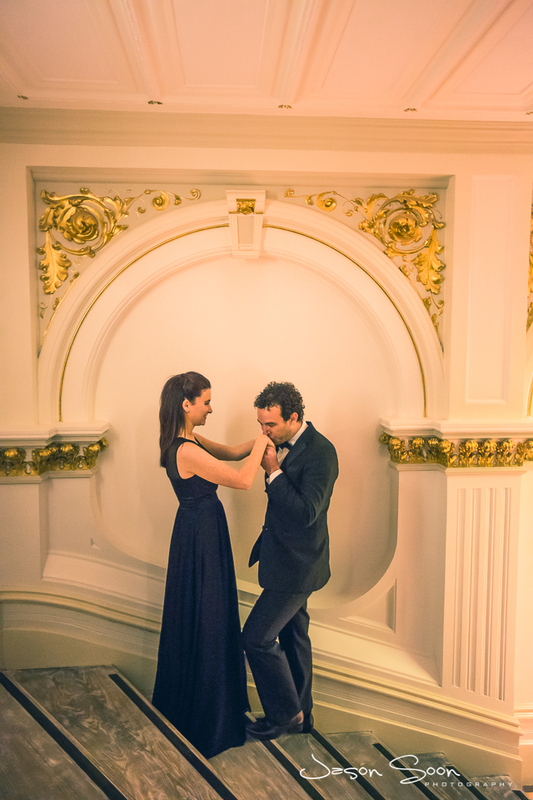 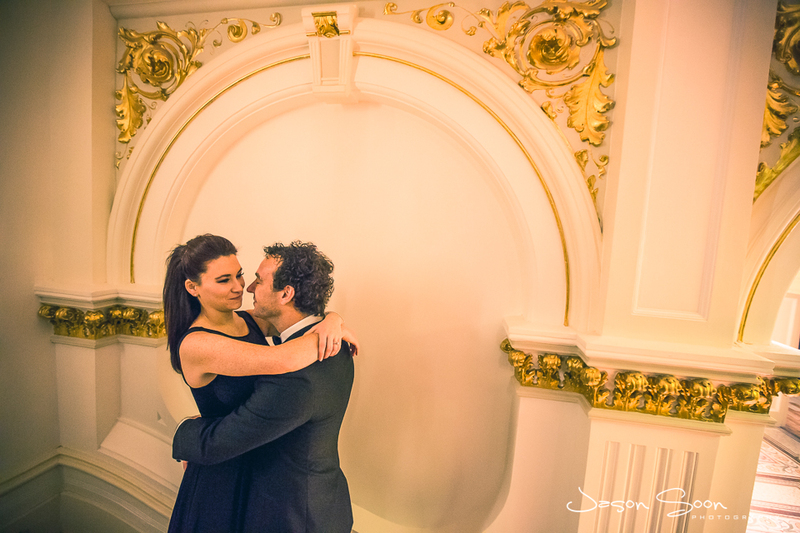 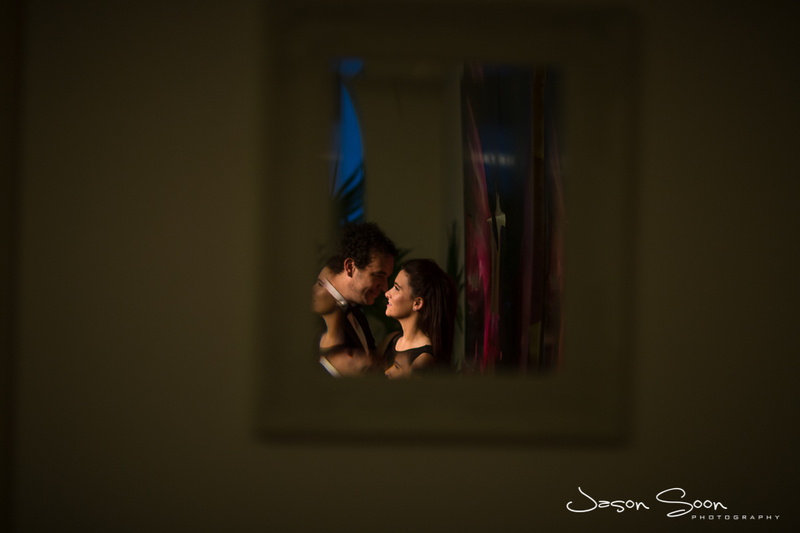 Let me show you a glimpse of the beautiful love I captured between Angela and her fiancé Dan. 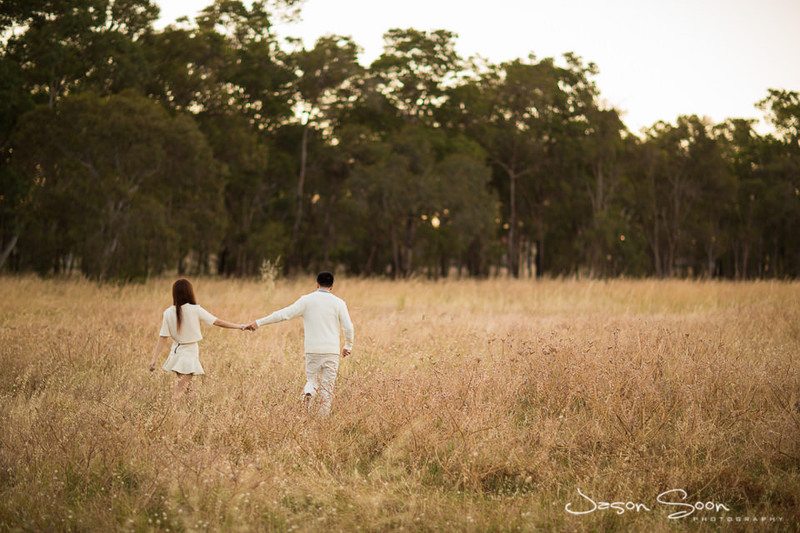 Recently, these two lovebugs approached me for a pre-wedding shoot where I had the opportunity to capture romantic moments inside the Woods Bagot Office- the seventh largest architectural firm in the world! 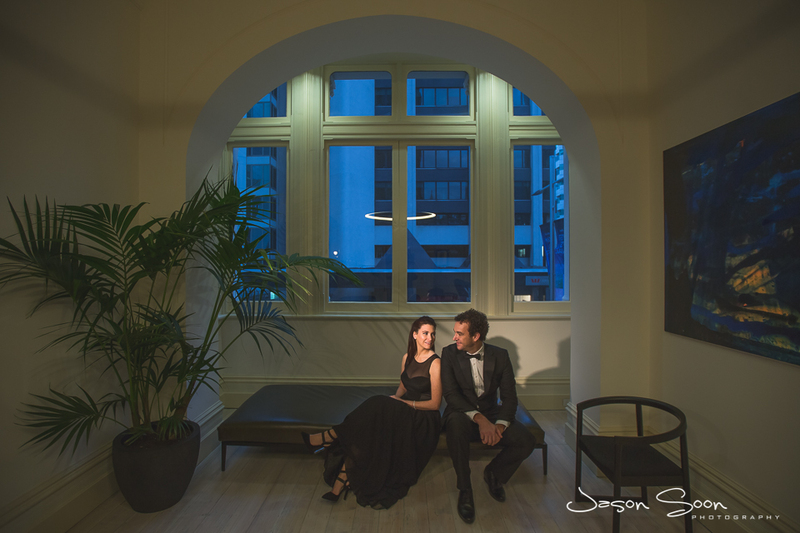 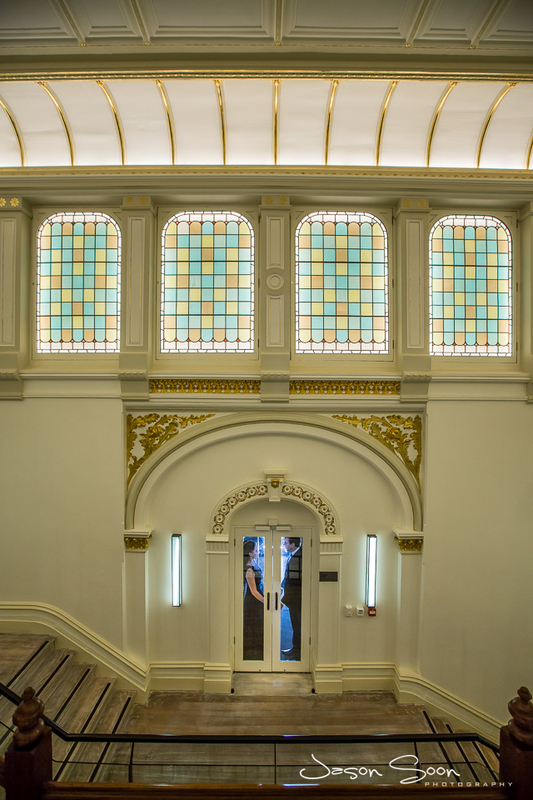 The Perth office is actually situated in the old Bankwest building, the renovations were a brilliant touch and added to the ambiance of the shoot. 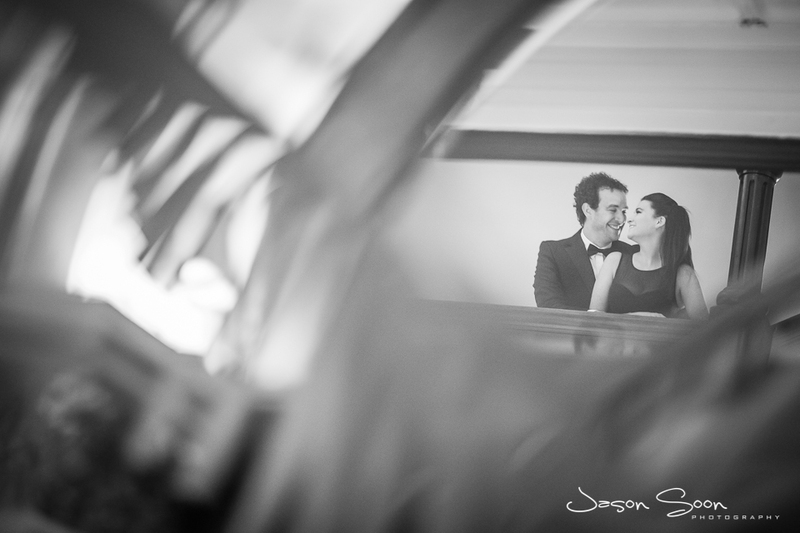 I have to say, these two were really easy to photograph, their passion was so strongly felt. 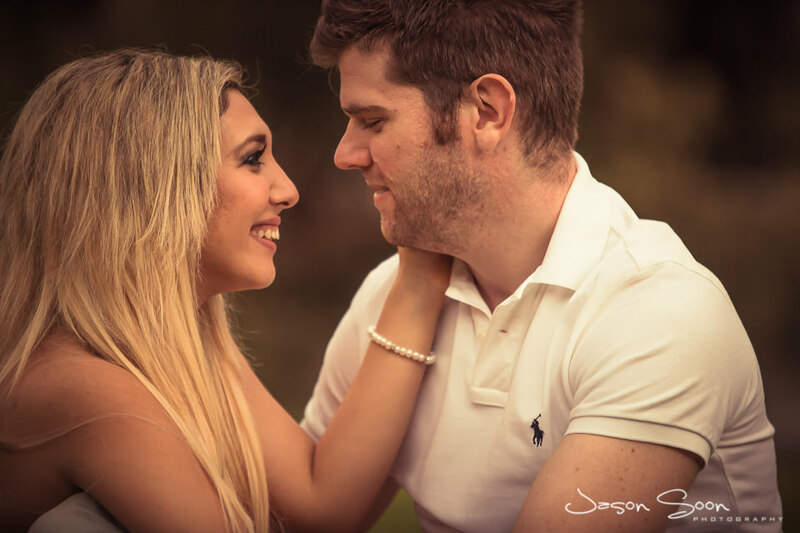 Getting to know these two has been a lot of fun, hearing the stories of what has lead to their engagement has made me that much more excited for their wedding in Perth. 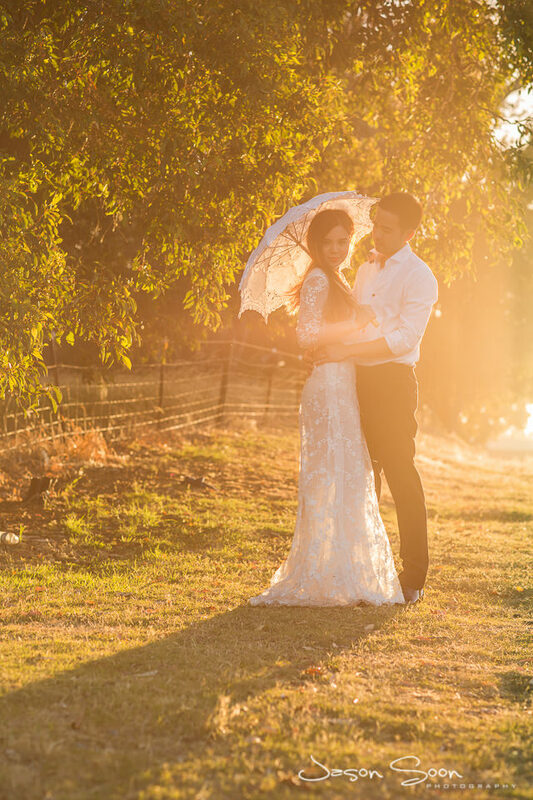 Wishing you all the best guys! 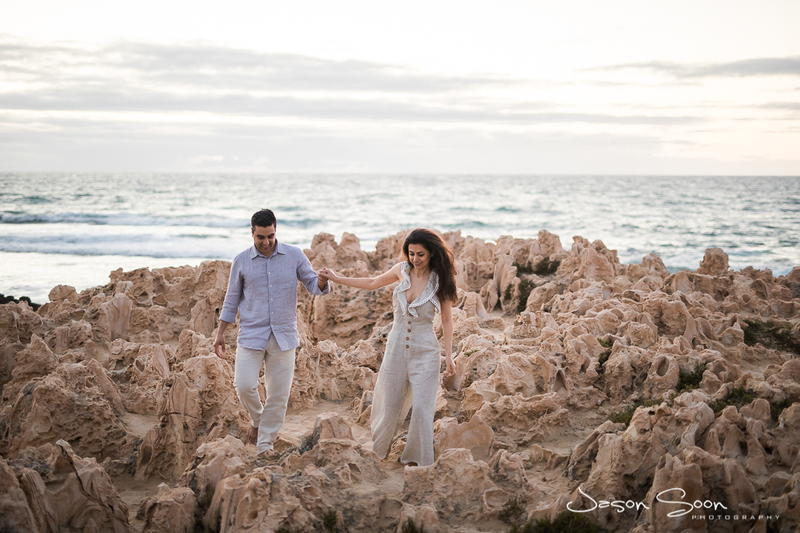 Recently, I had the pleasure of working on an incredible engagement photoshoot for the lovely Alaleh and her husband-to-be Saeed. 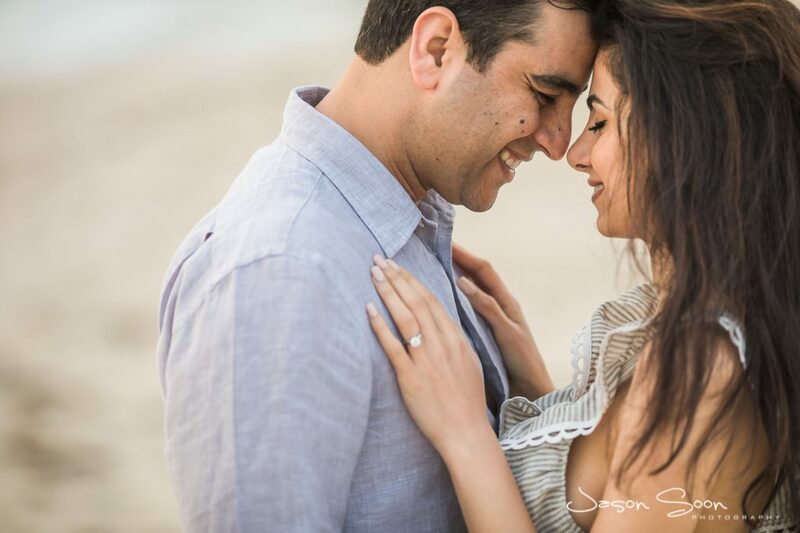 When the gorgeous Persian couple first approached me and shared their story with me, I was deeply moved by the connection they shared. 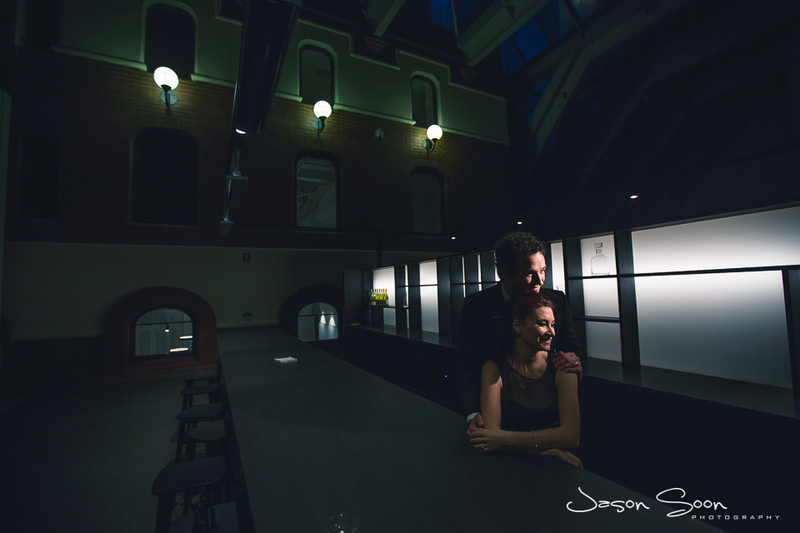 We chatted for a while, having a delightful conversation about their new journey and how excited they were for the future. 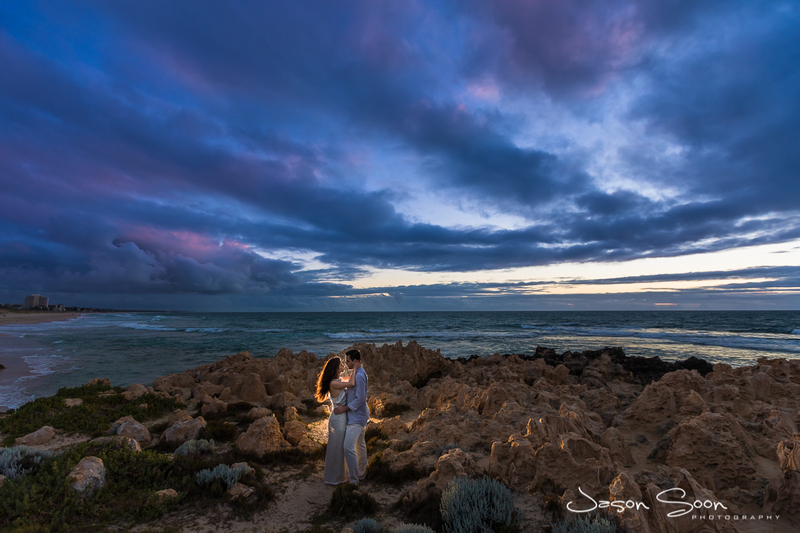 Fast forward to last month, we captured candid moments of the two love birds at sunset, the weather was pleasant and the sky was the perfect palate of pink and blue- how romantic? 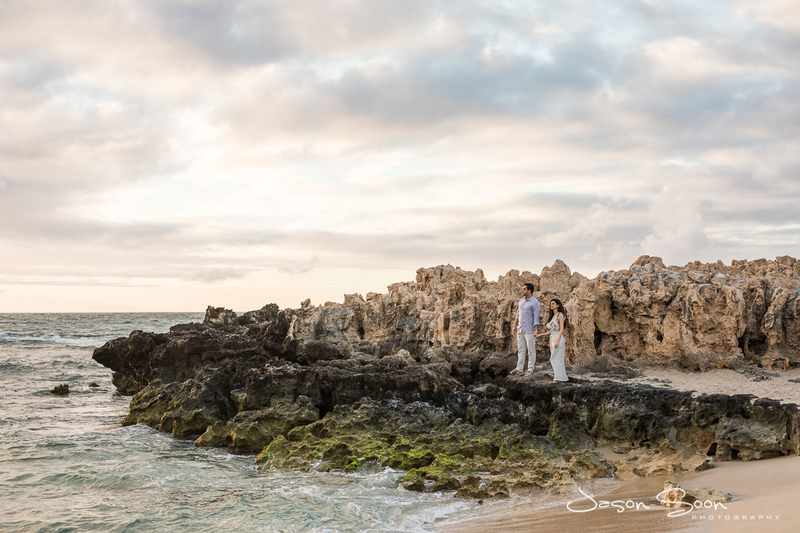 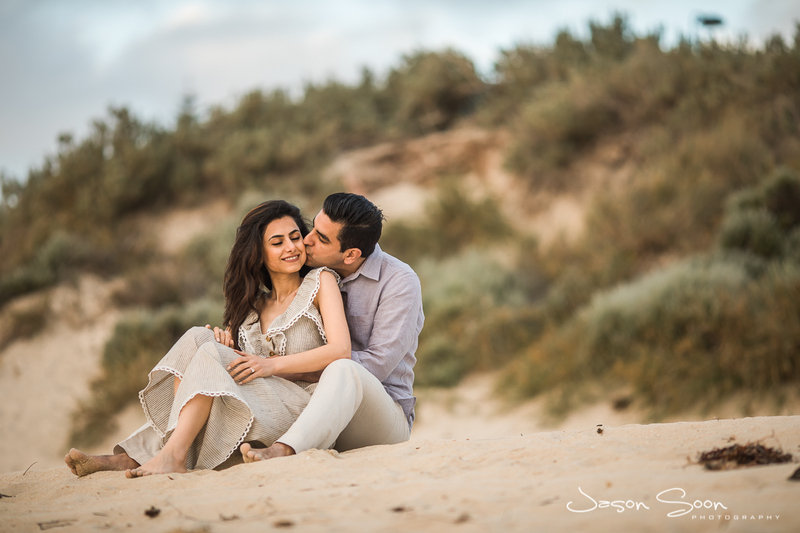 Alaleh and Saeed’s love was so easy to translate through the lens, the setting of Trigg Beach definitely added to the ambiance, I think this location has to top my list for favourite location to shoot! 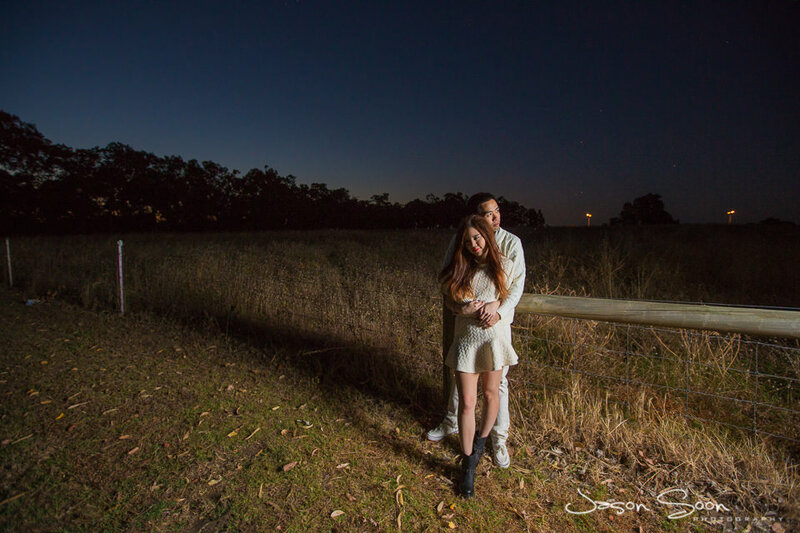 All the best for the future guys! 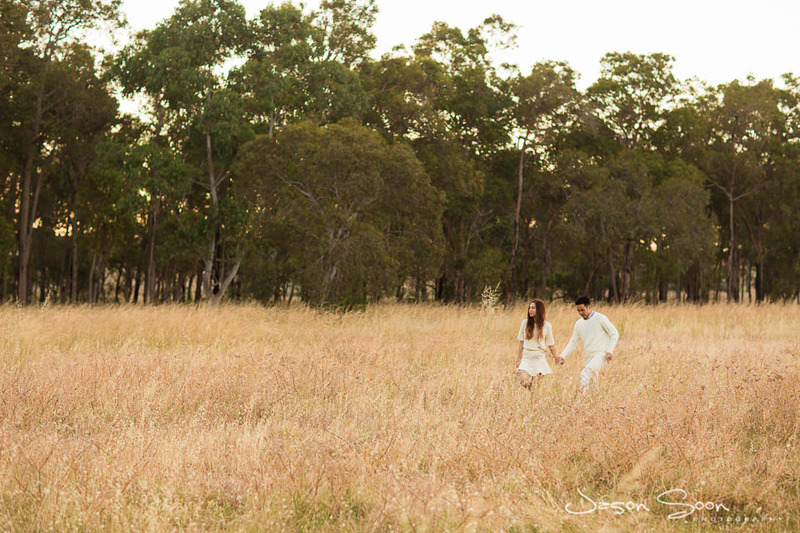 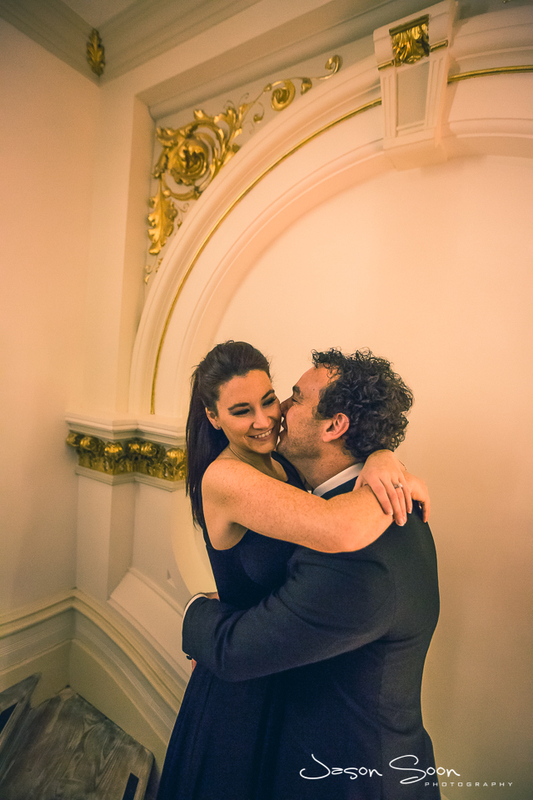 Watch this space for an insight on their big day!